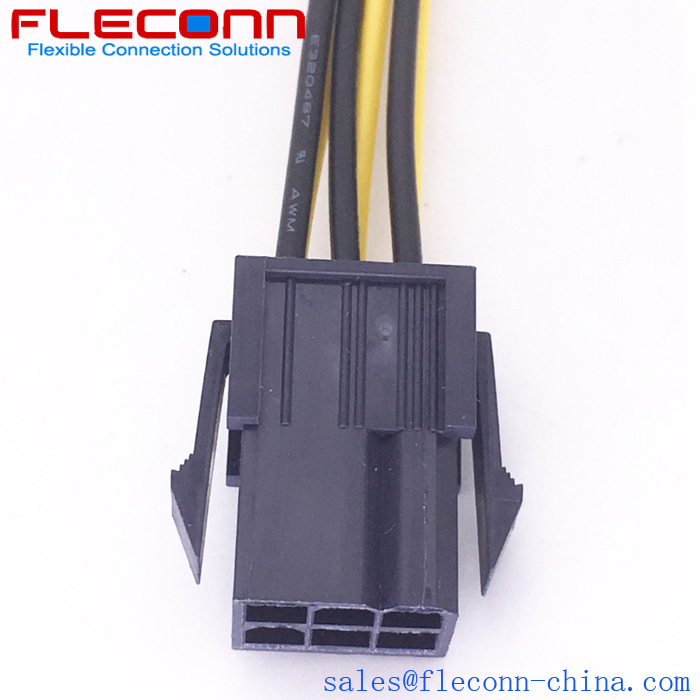 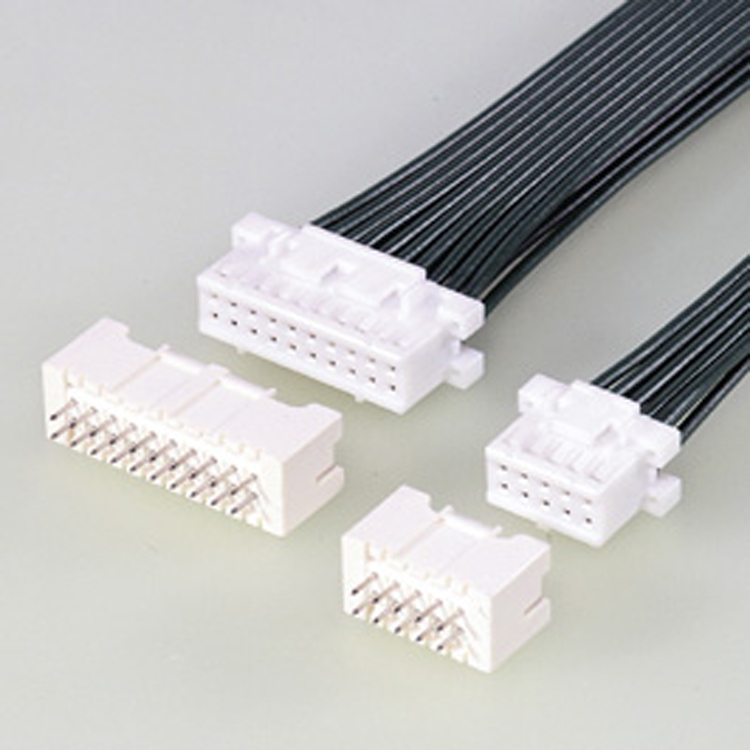 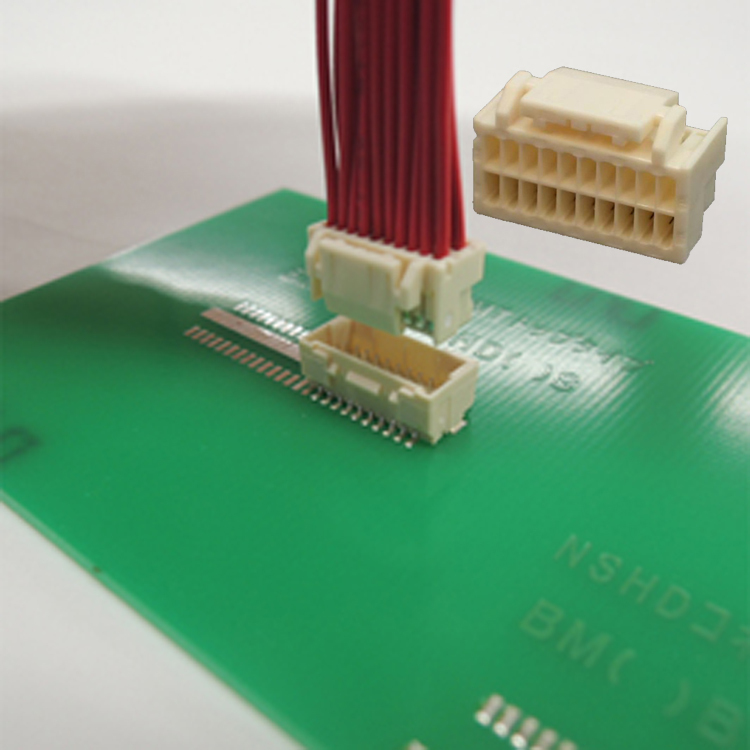 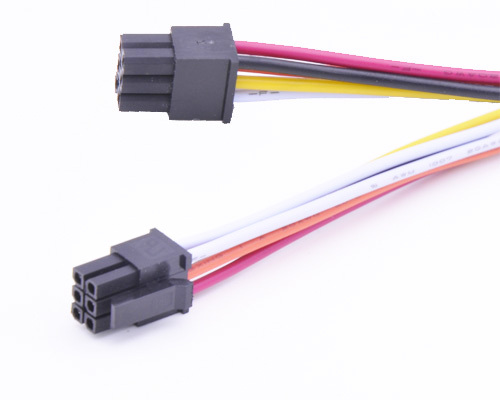 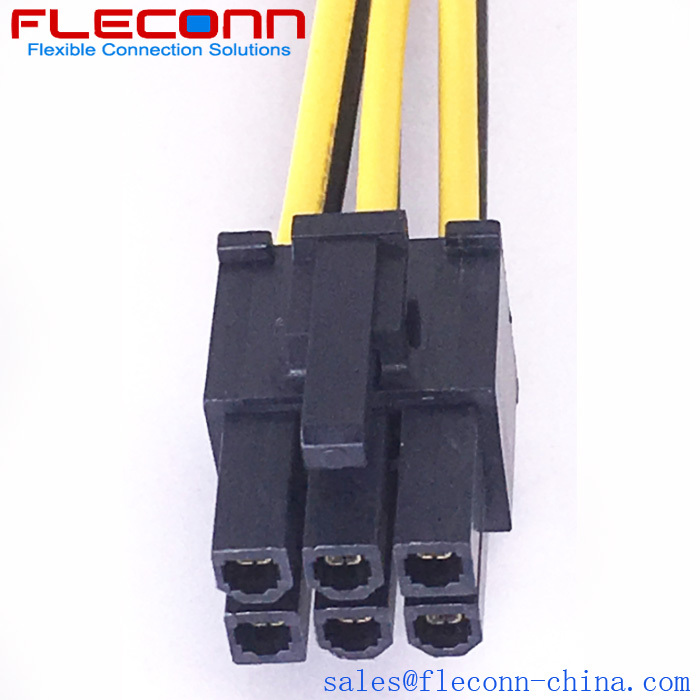 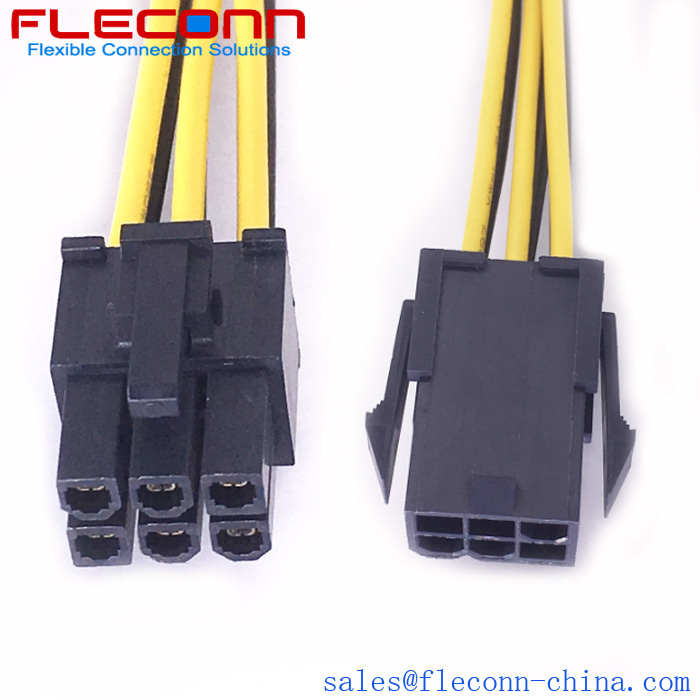 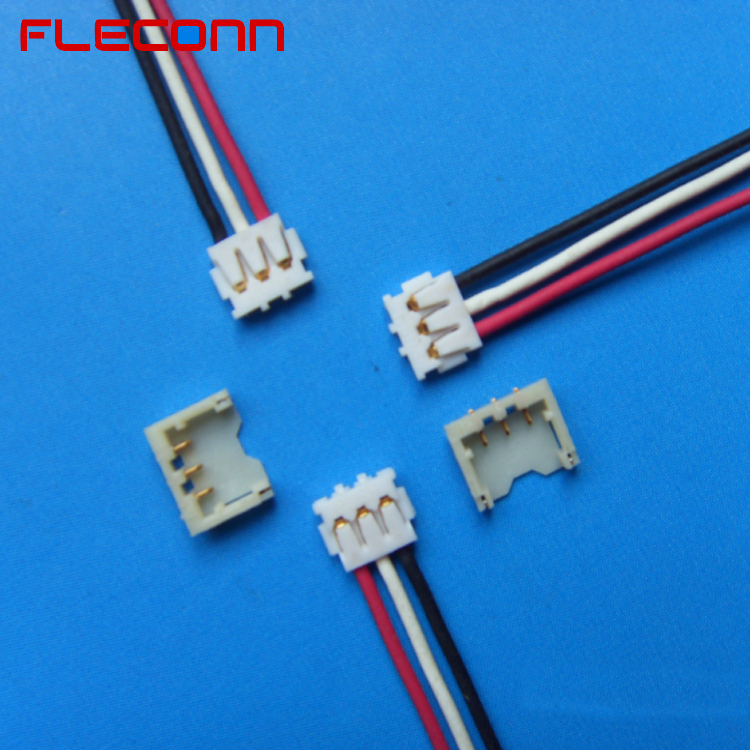 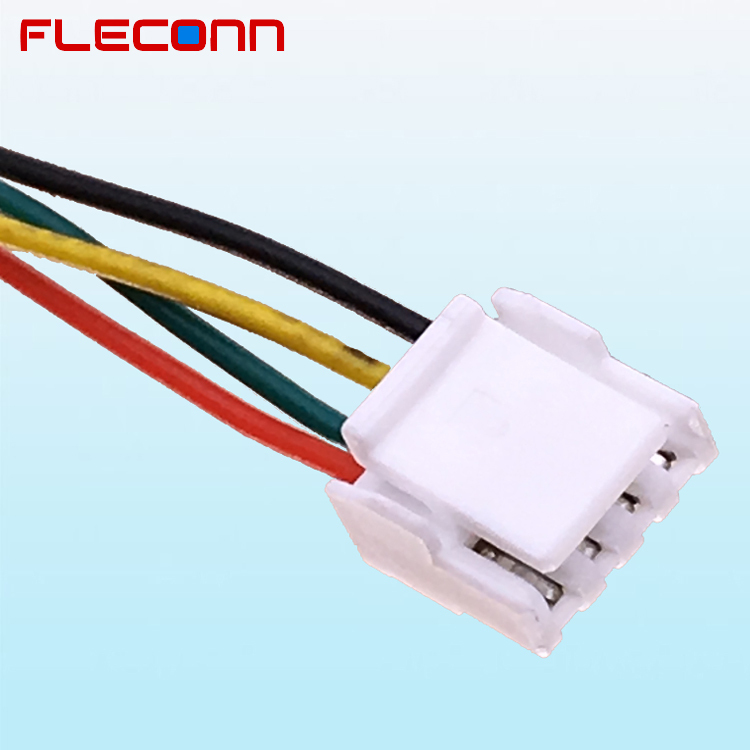 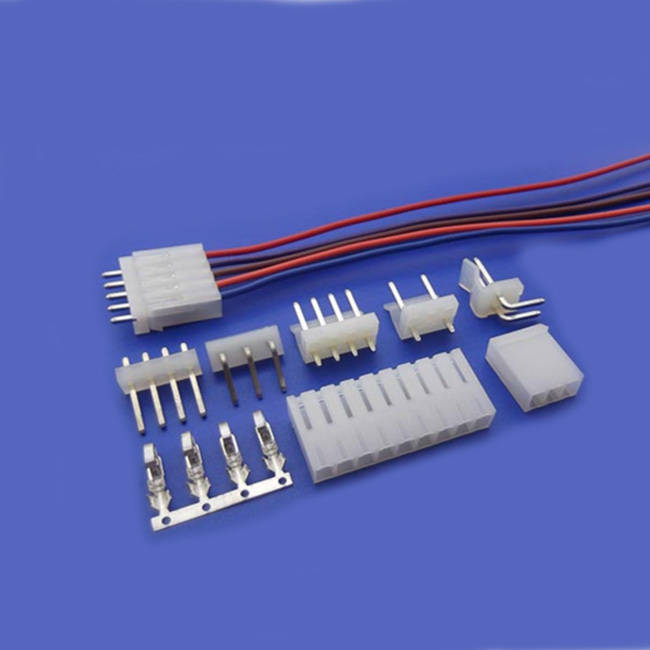 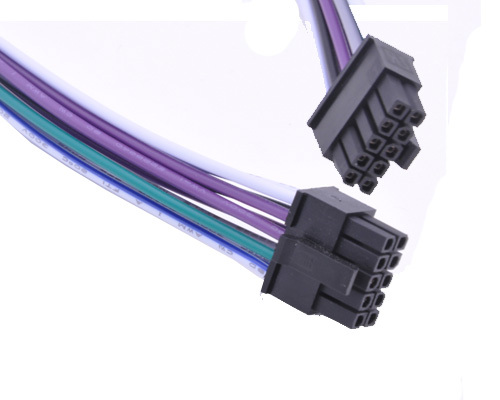 Molex MICRO-FIT 3.0 Series 4 way x 2 row 8 circuit housing wire harness assembling and overmolding manufacturer in China. 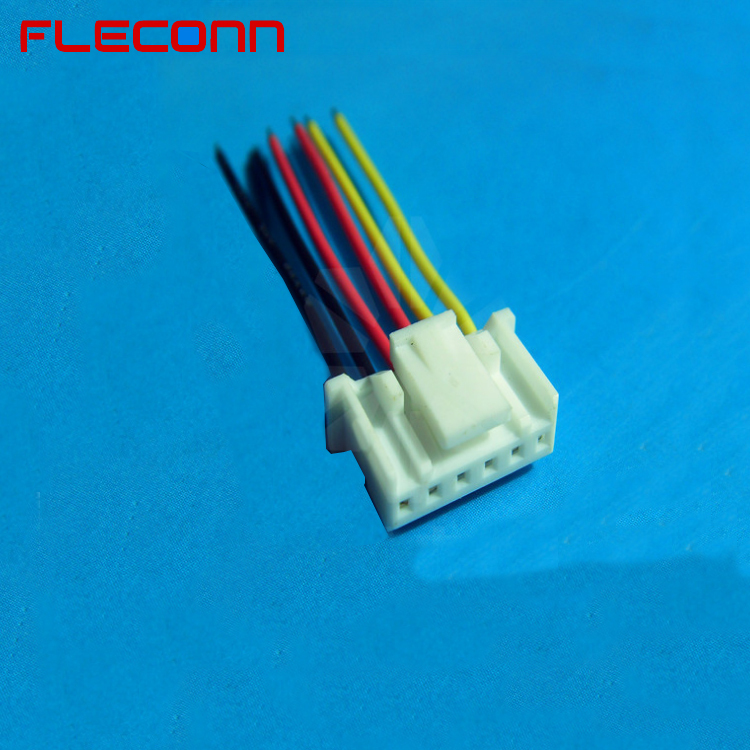 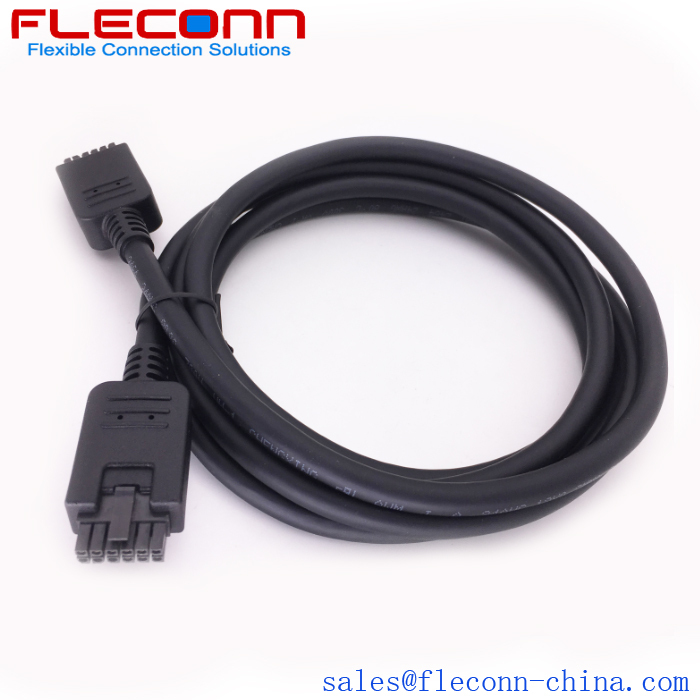 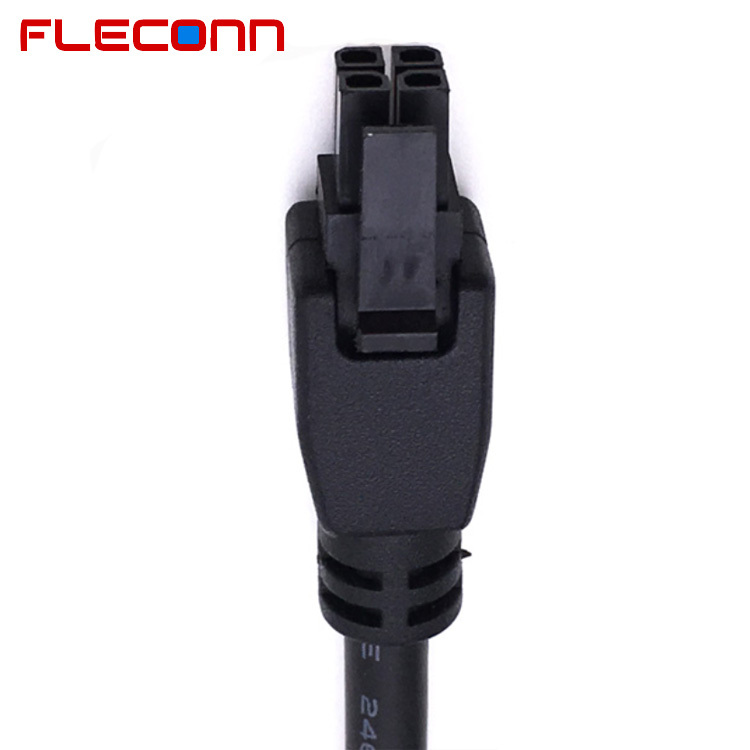 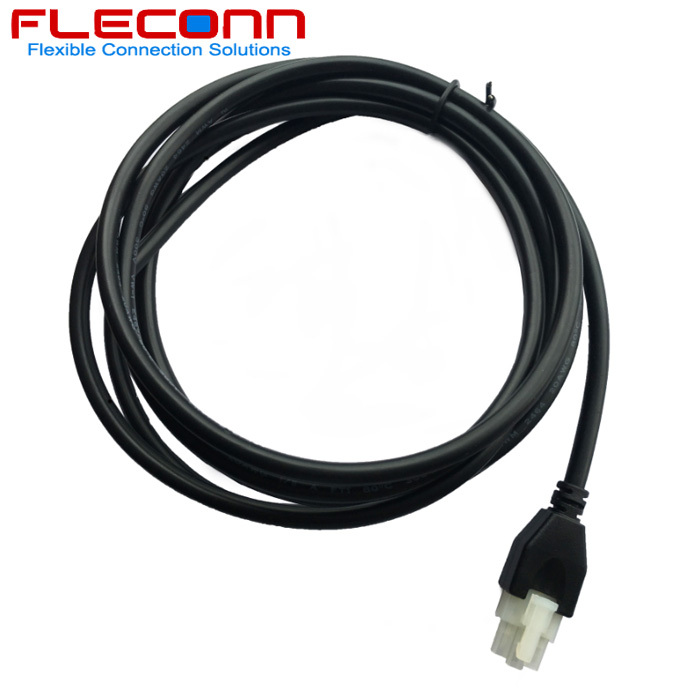 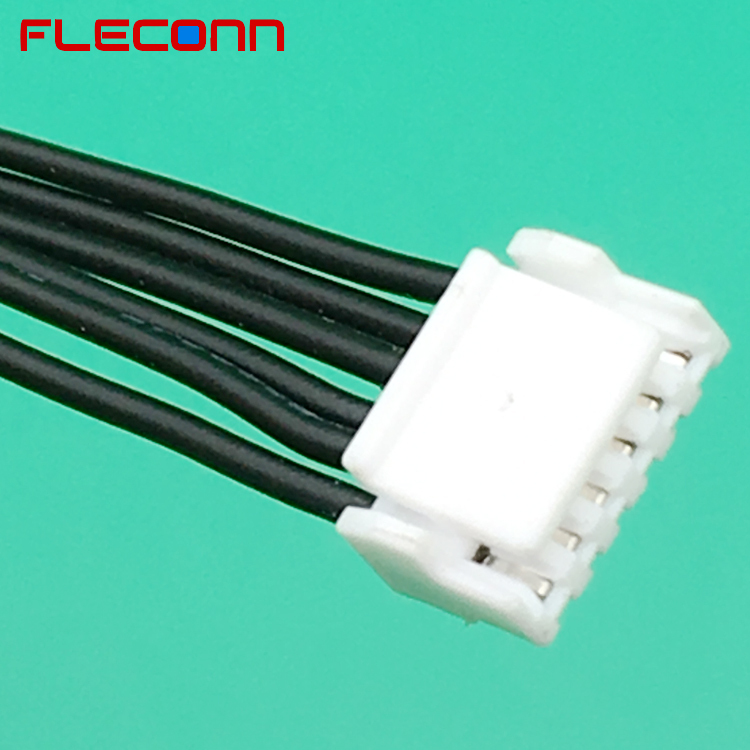 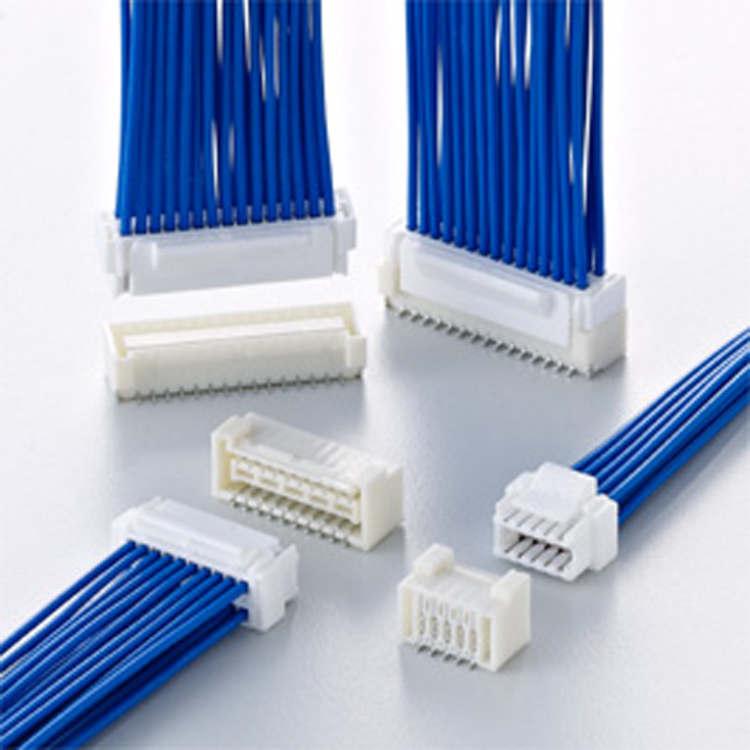 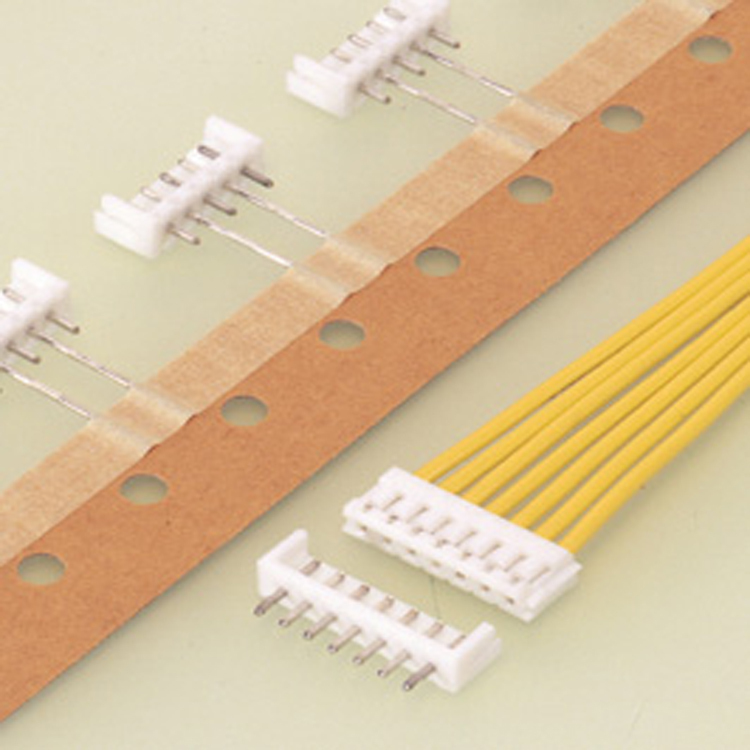 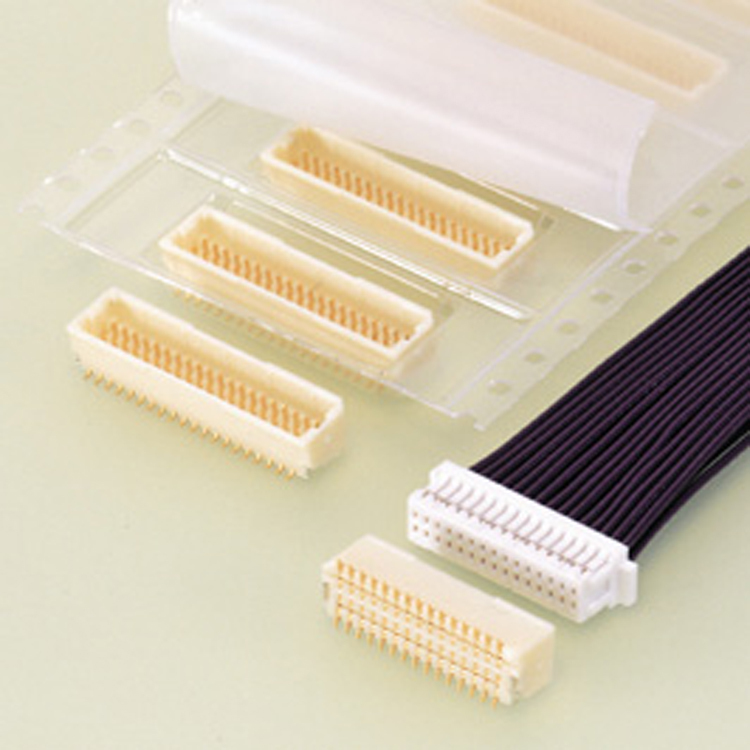 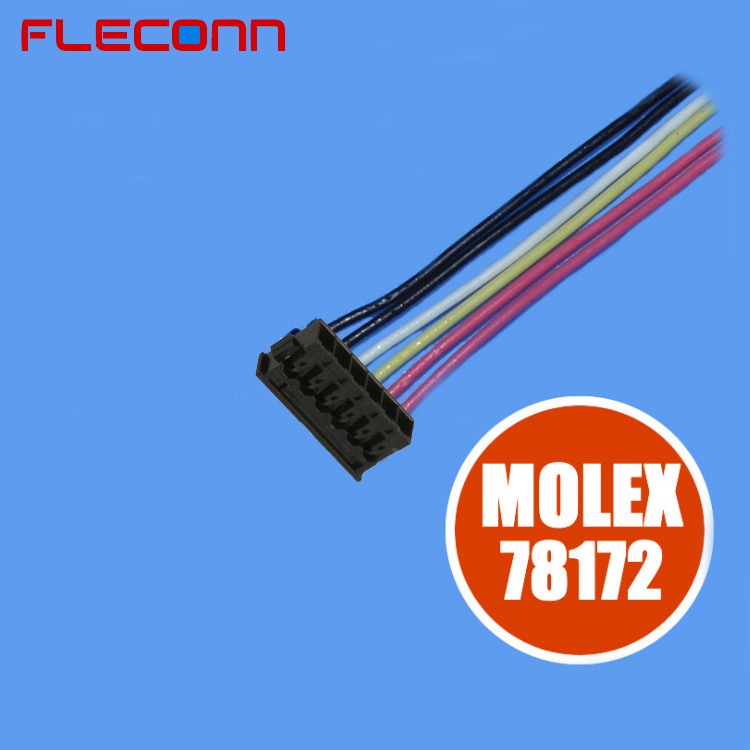 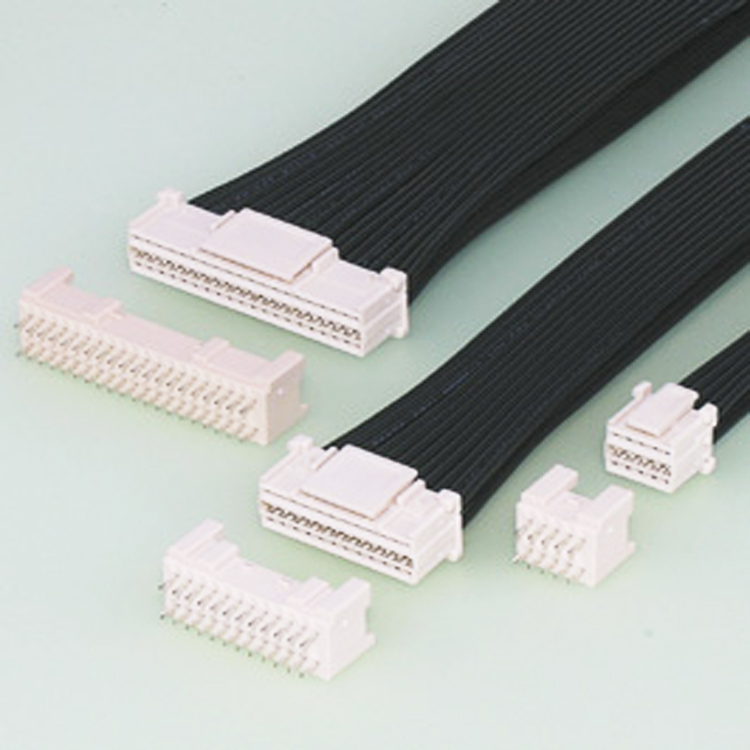 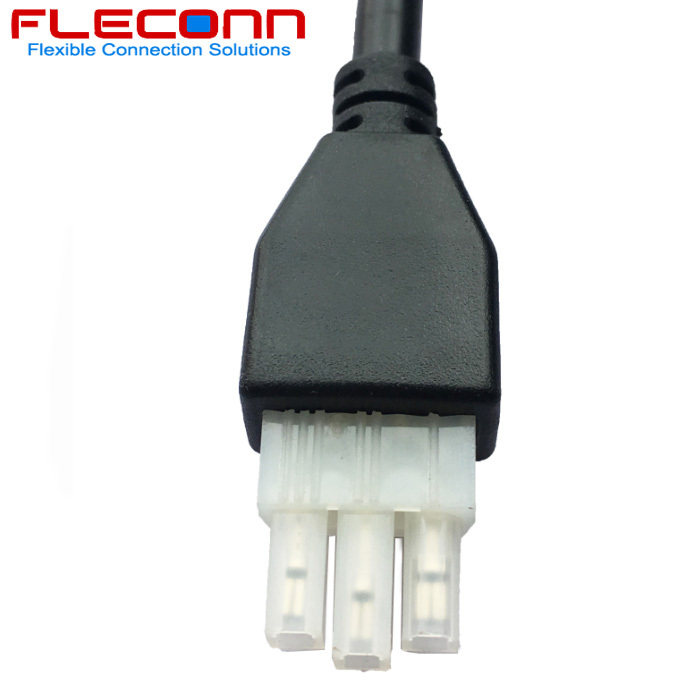 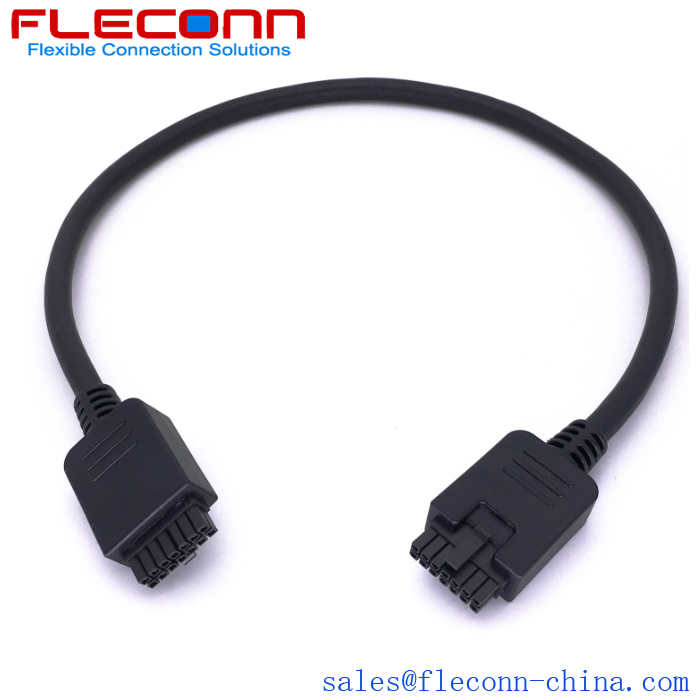 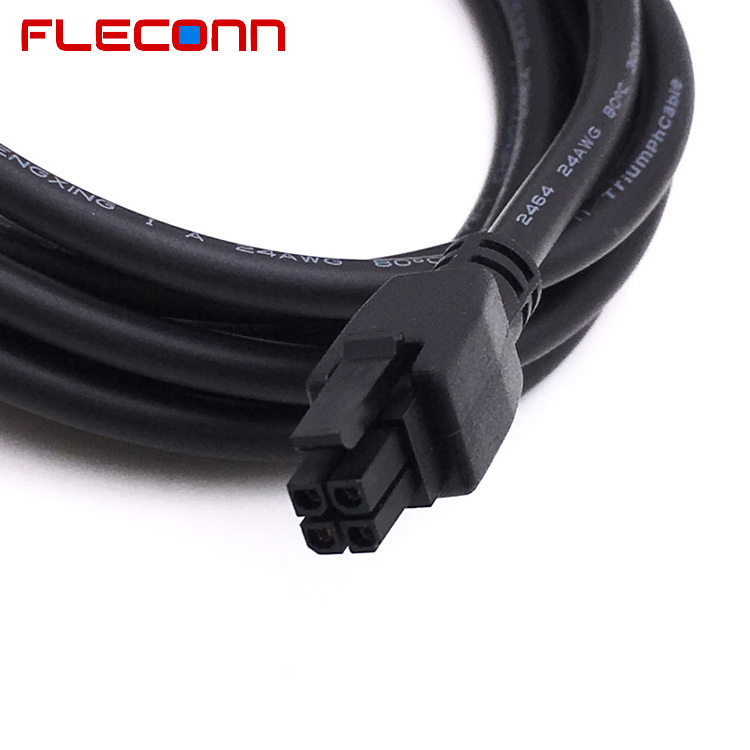 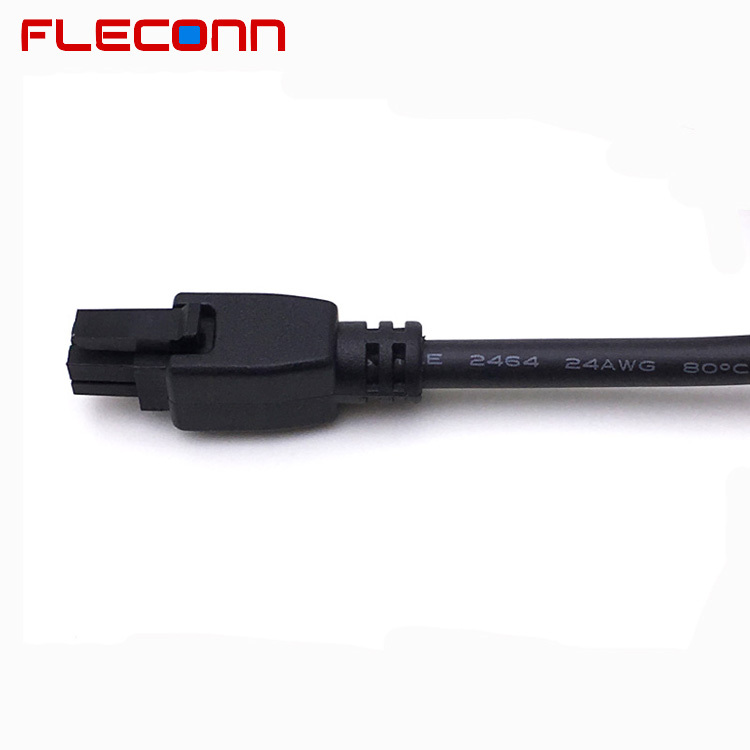 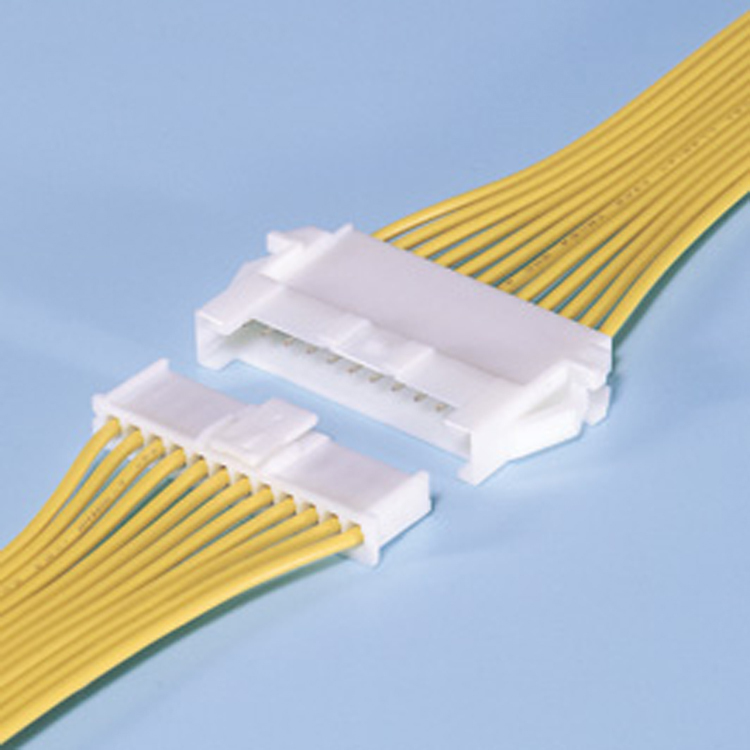 This is overmolded molex micro-fit 3.0 mm pitch 14 pin connector cable. 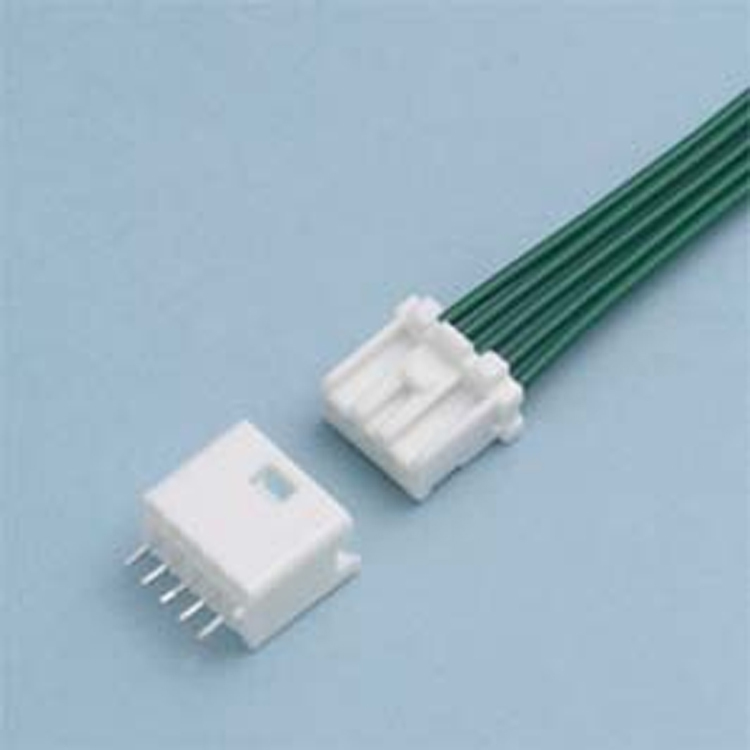 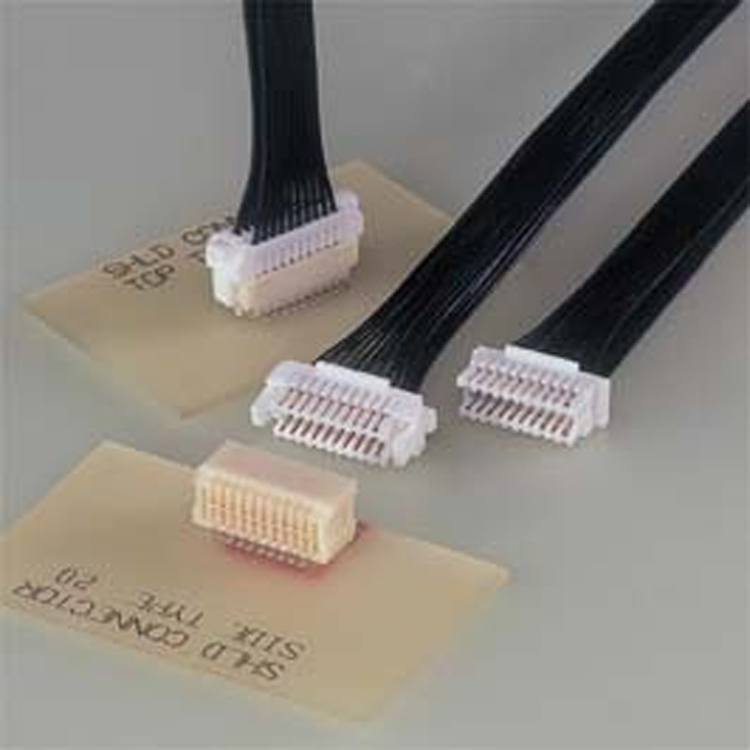 The connector part number is 430251400 and crimp terminal is 430300001. 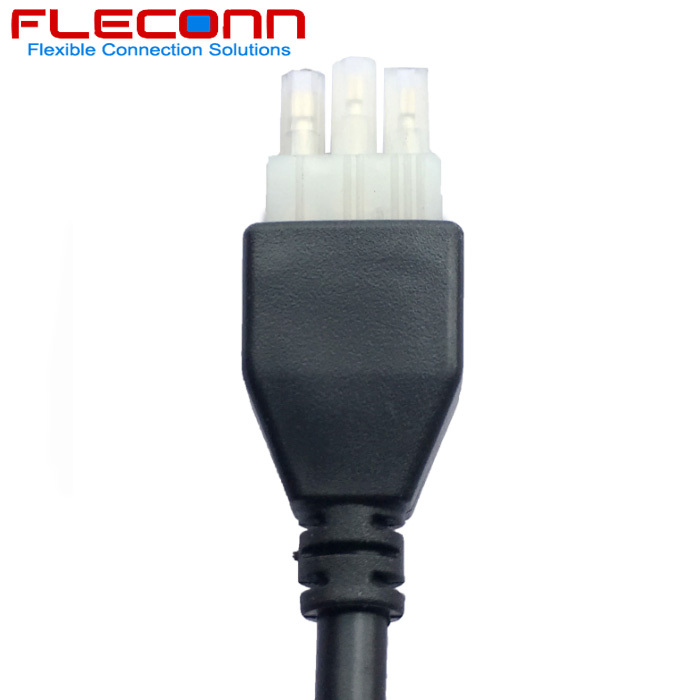 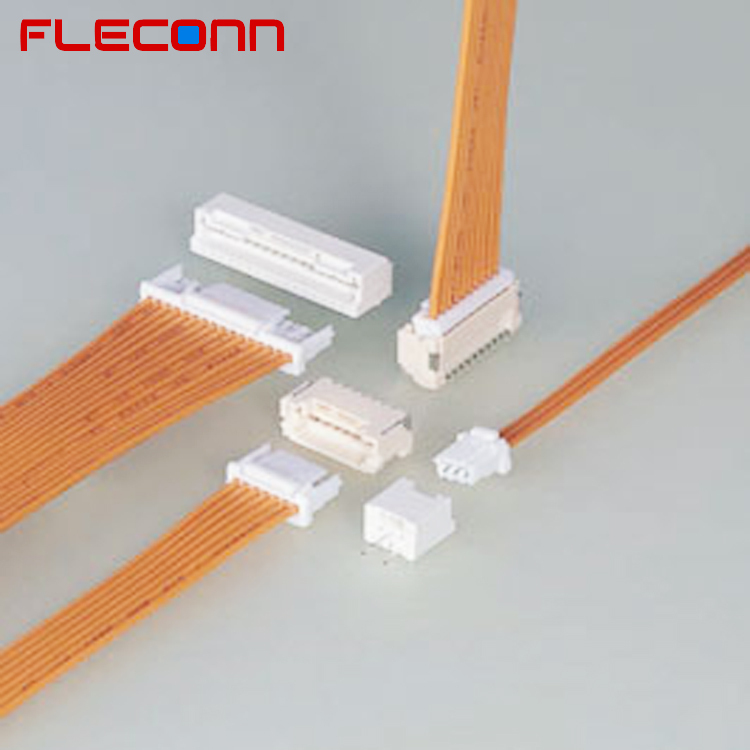 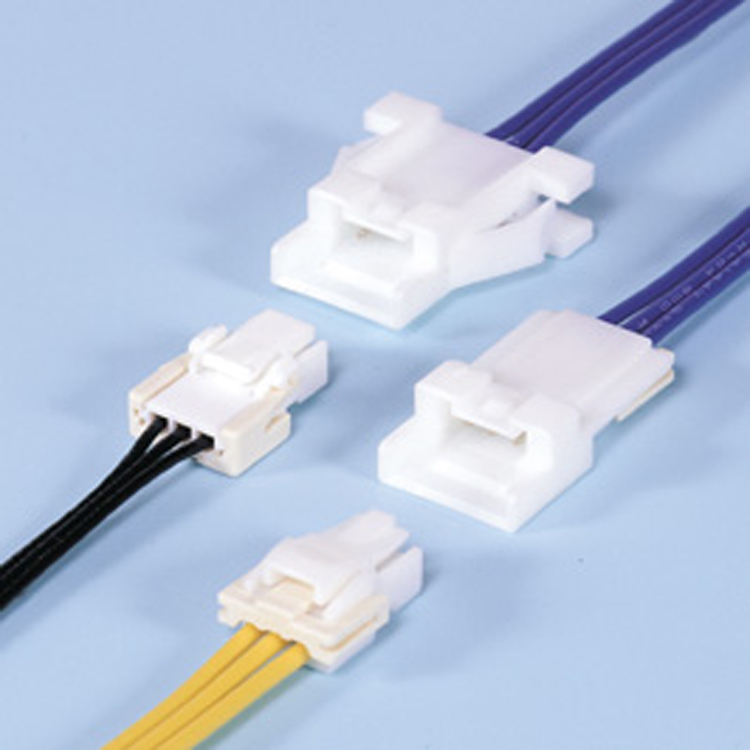 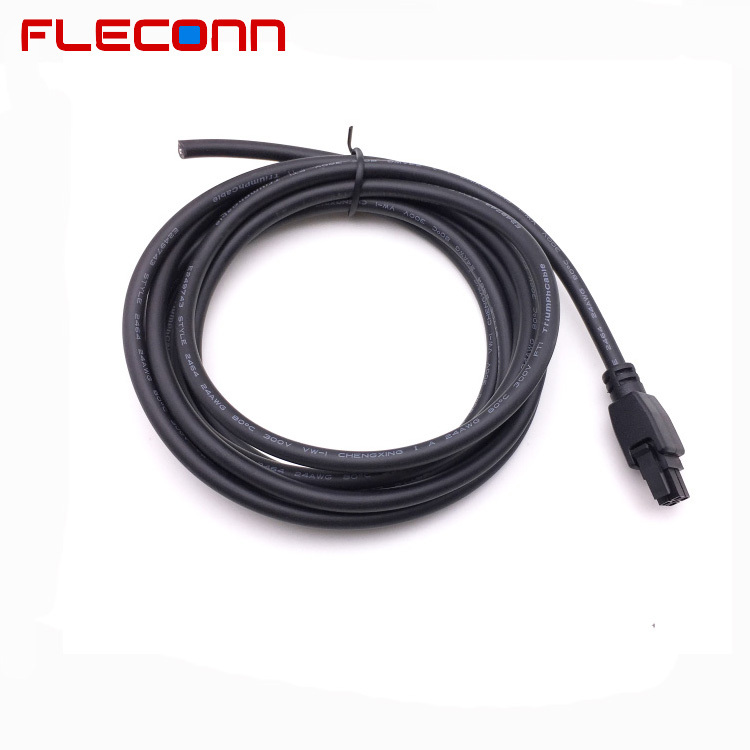 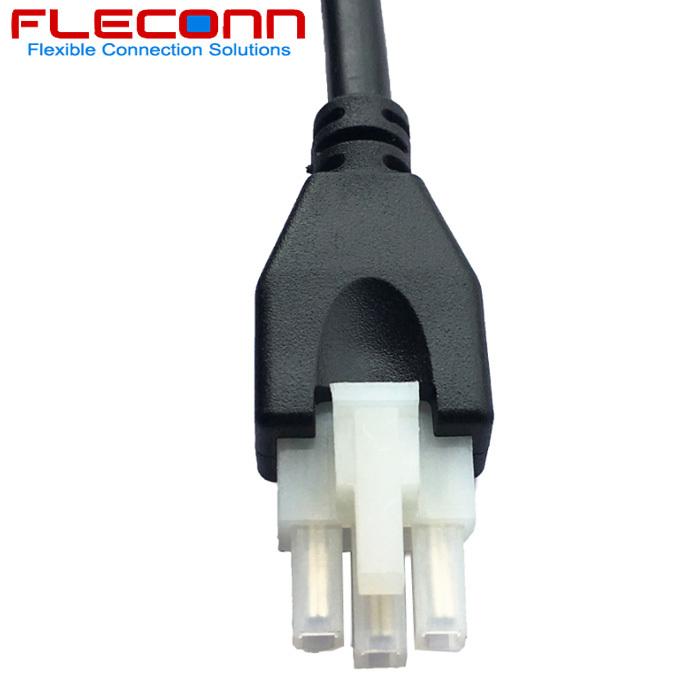 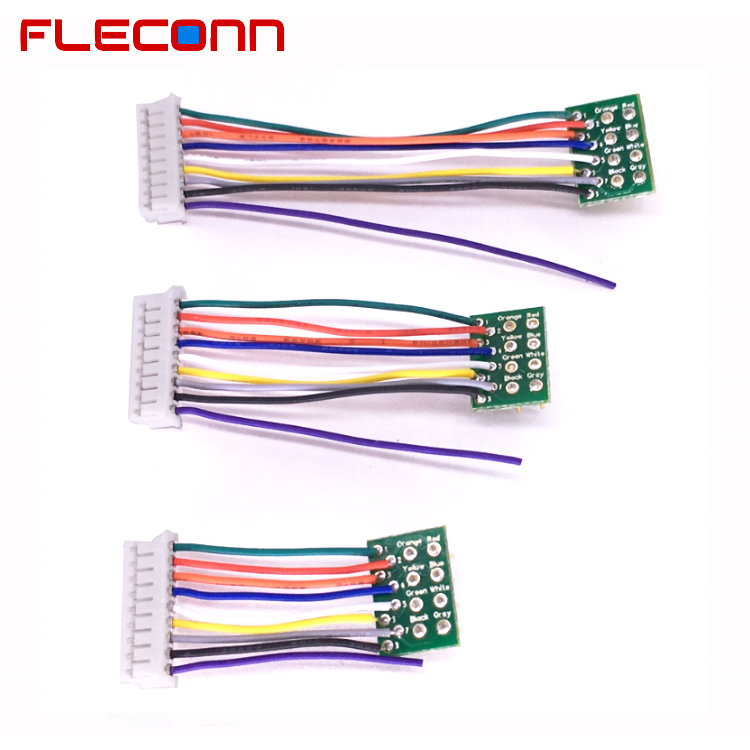 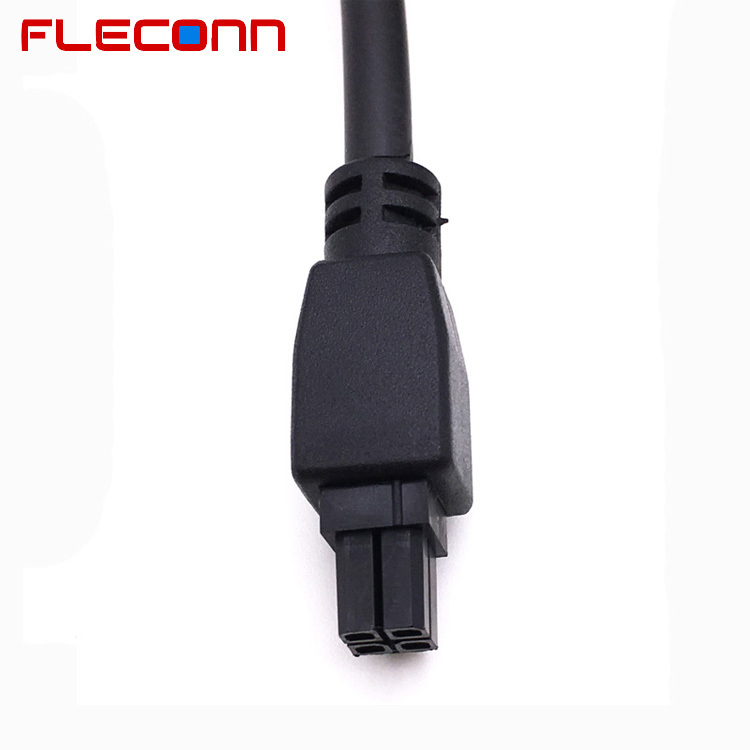 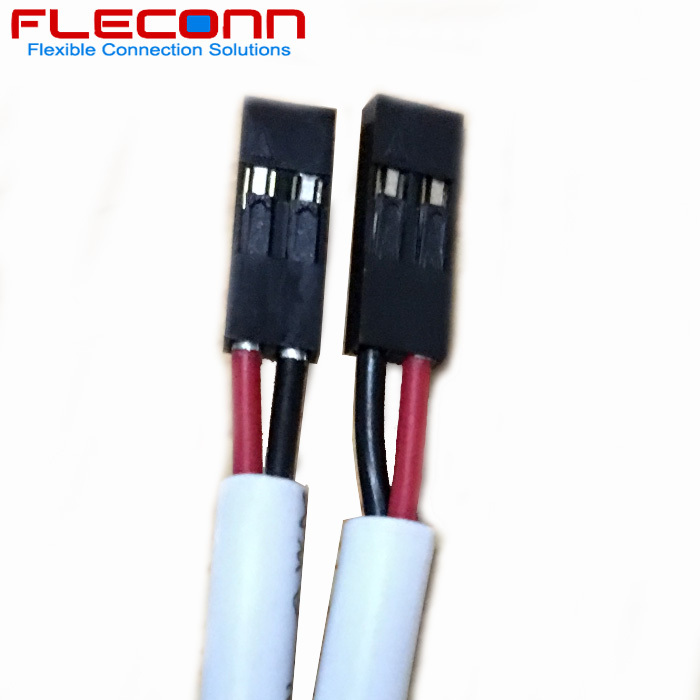 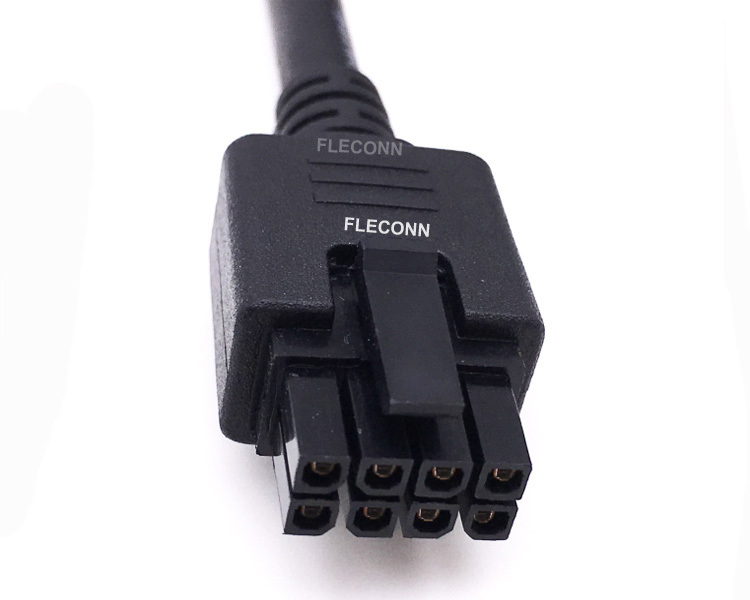 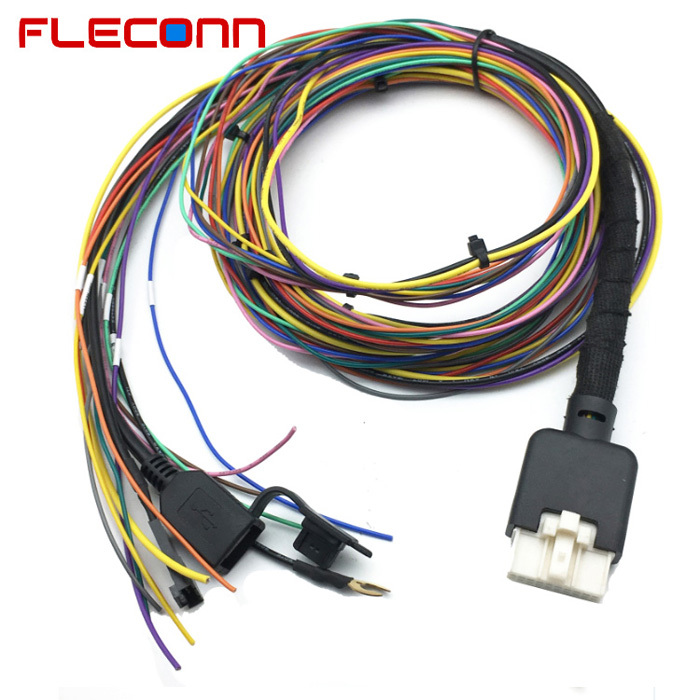 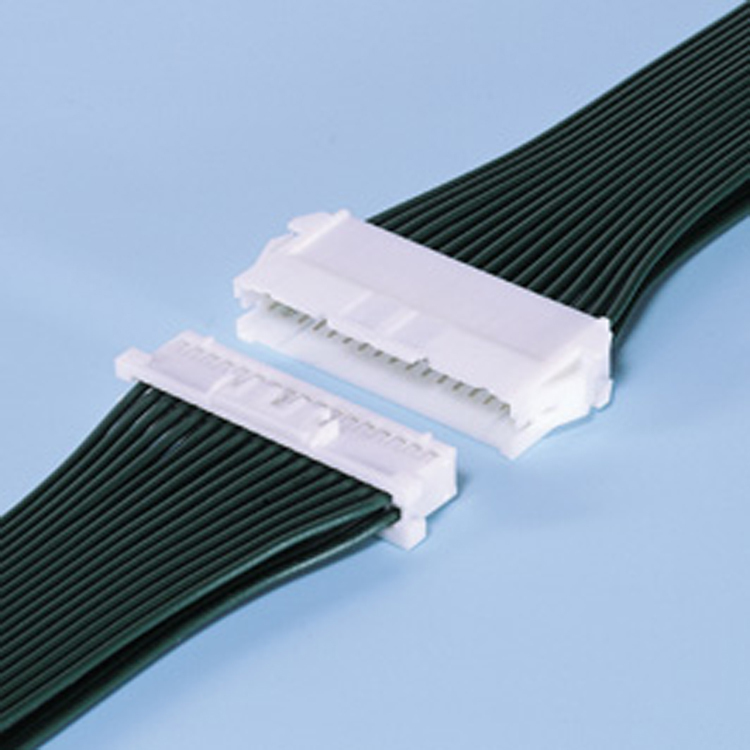 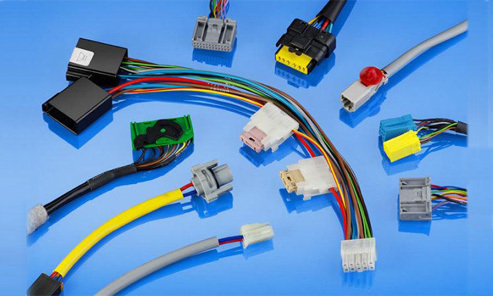 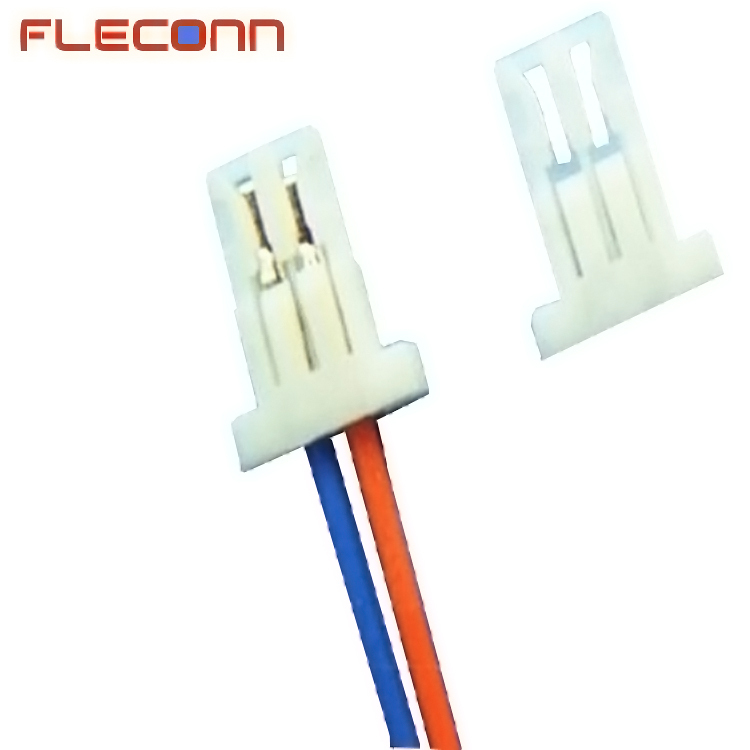 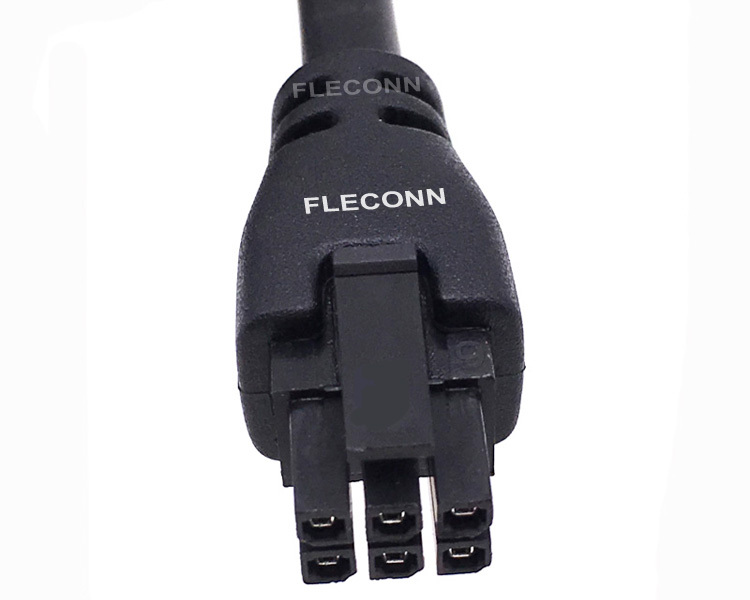 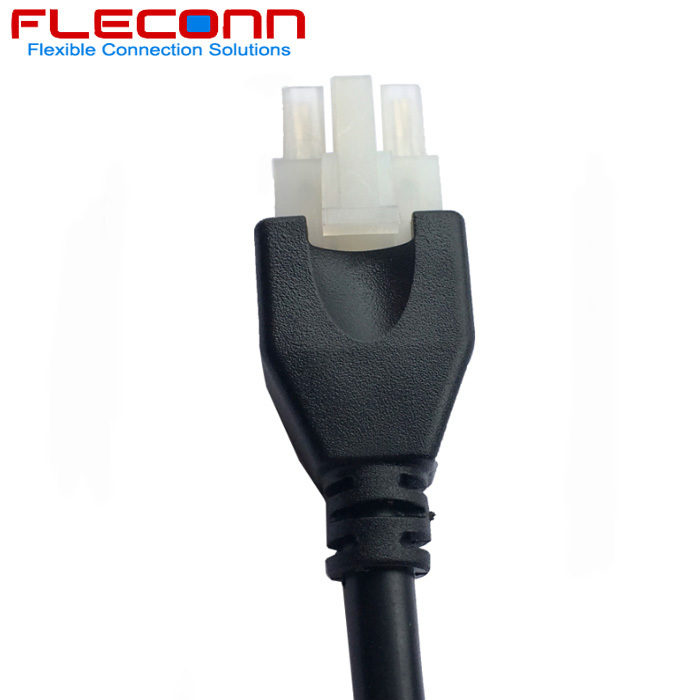 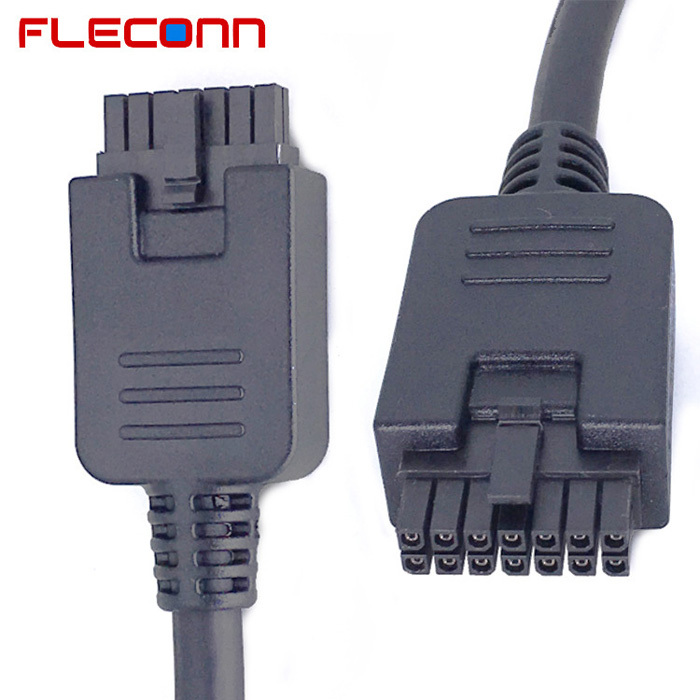 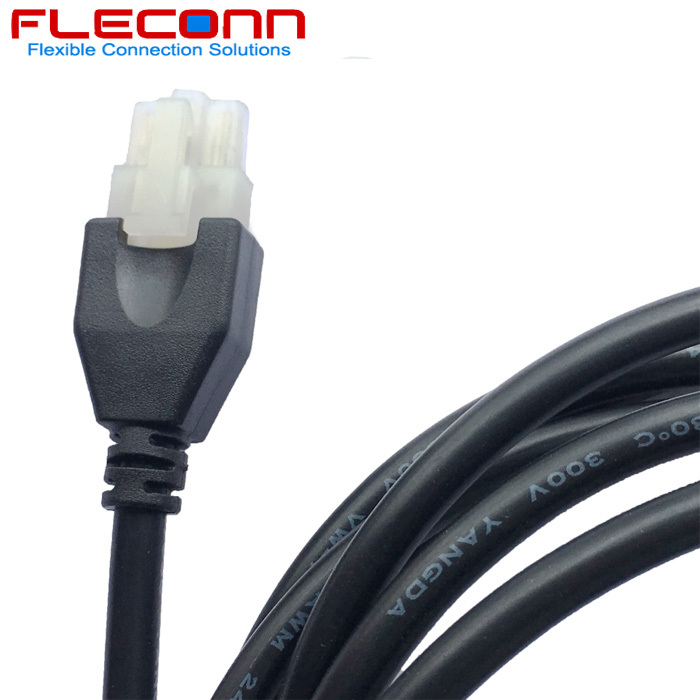 FLECONN can custom overmolded wire harnesses and wiring harness overmolding for electrical & electronic device manufacturers for the application of power supply and signal control. 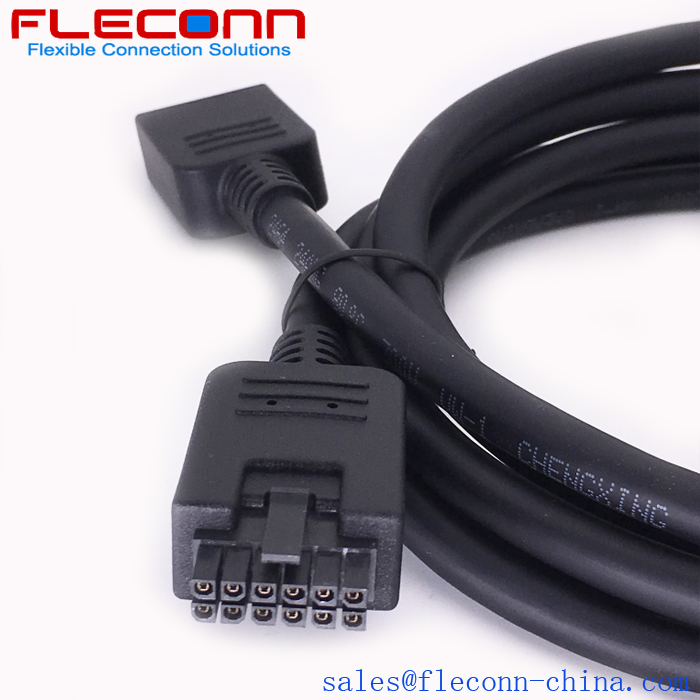 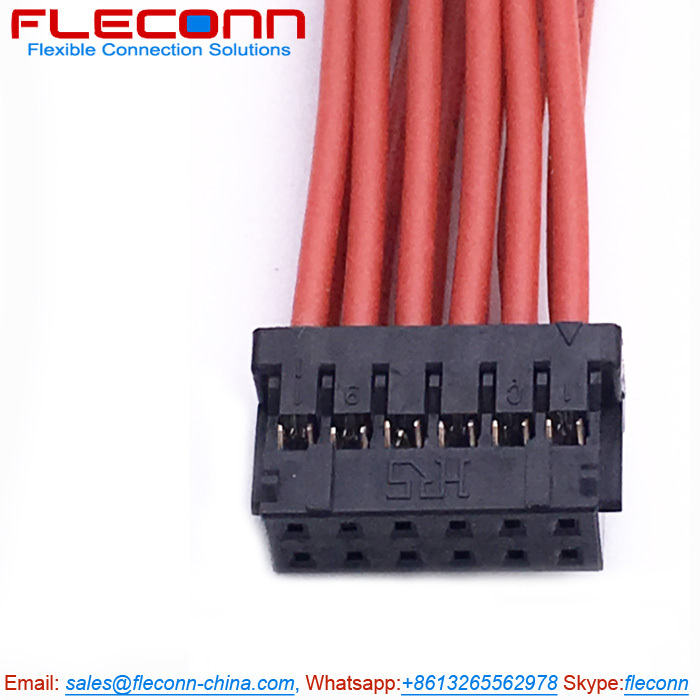 Pitch: 2.54 mm, Series: 2695, Circuits: 2 - 16, Wire AWG: 22 - 30, Current: 4.0A (18AWG), Product Name: KK 254 Connector Wire Harness. 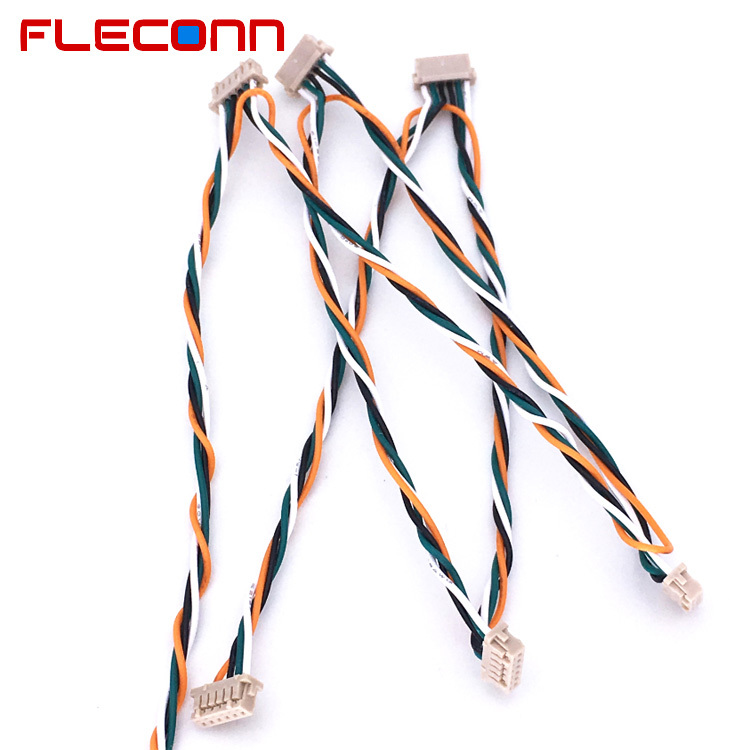 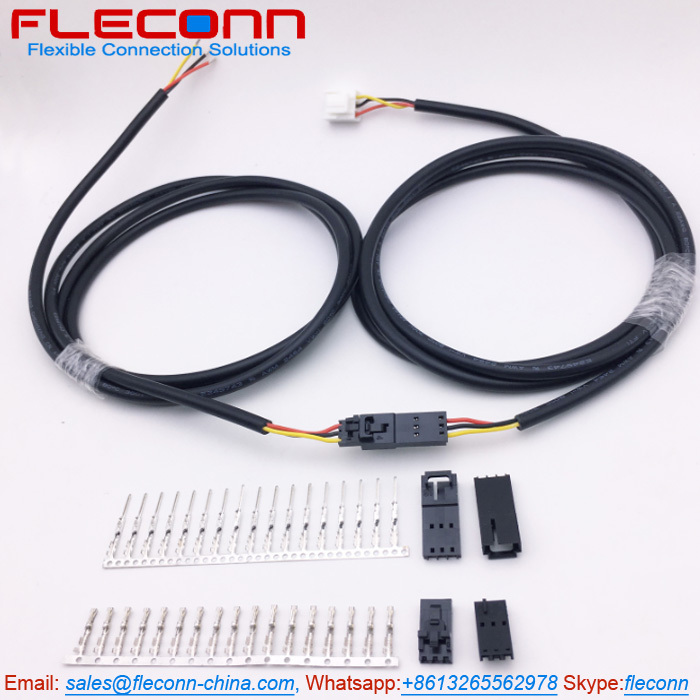 Pitch: 3.96 mm, Series: 2139, Circuits: 2 - 24, Wire AWG: 18 - 26, Current: 7.0A (18AWG), Product Name: KK 396 Connector Wire Harness. 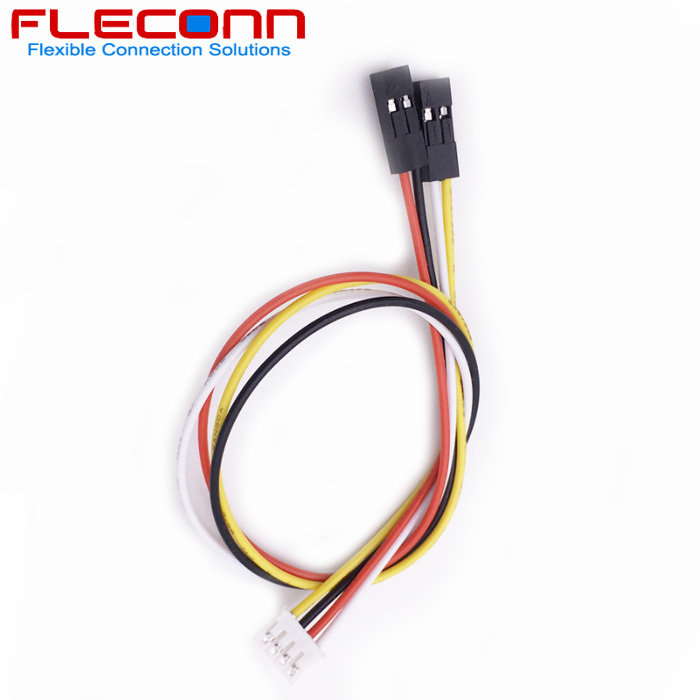 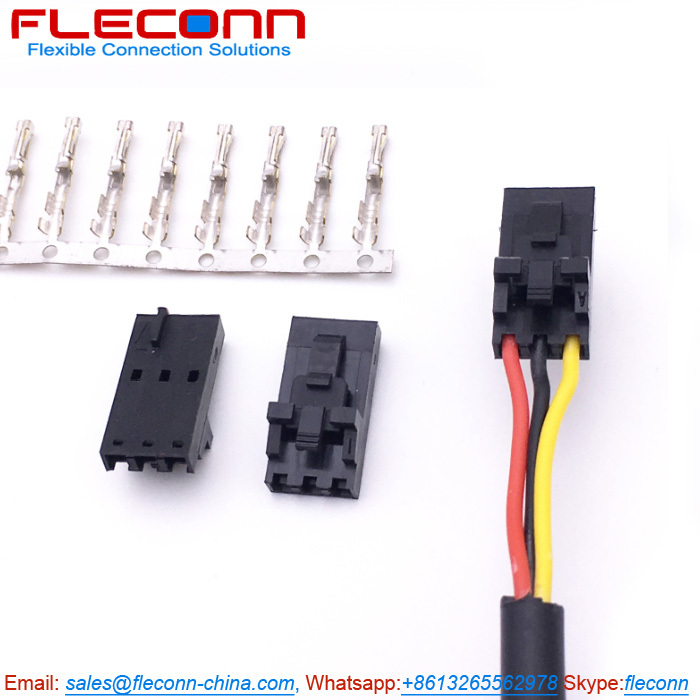 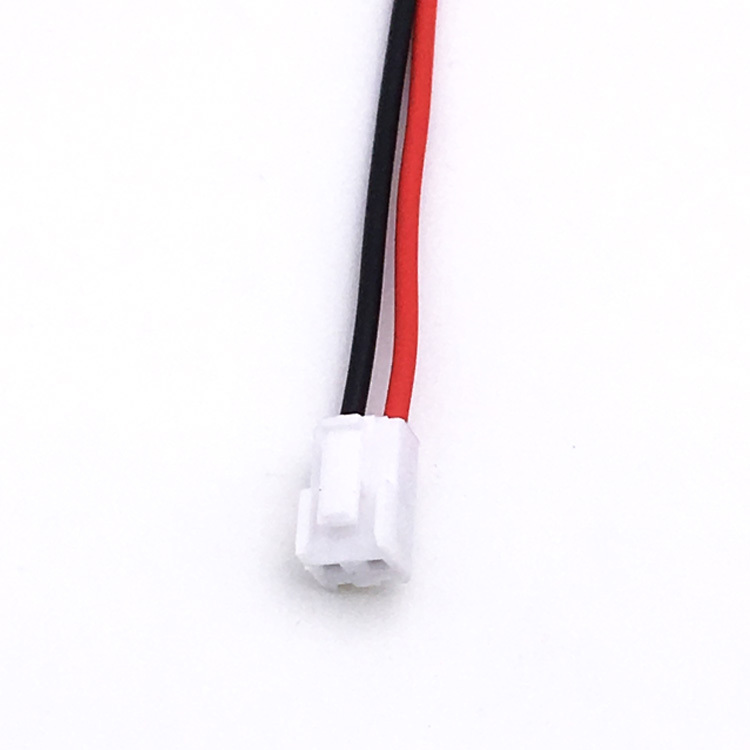 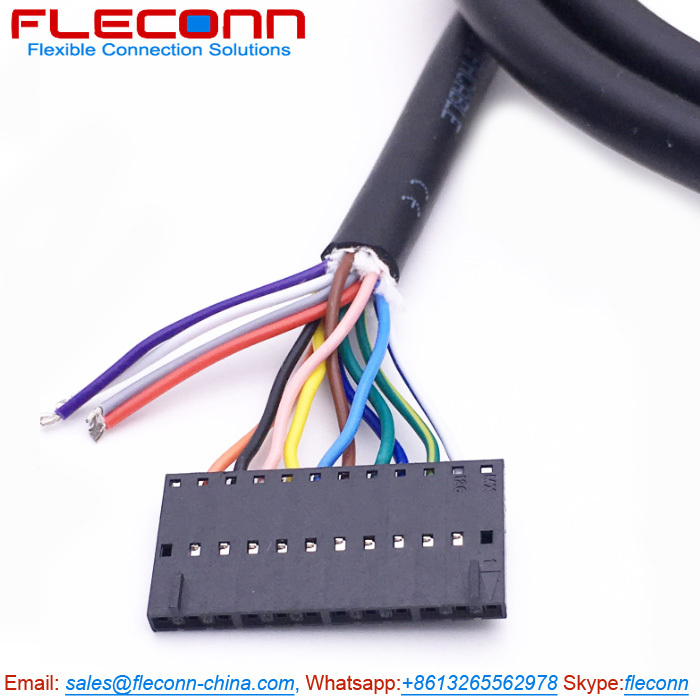 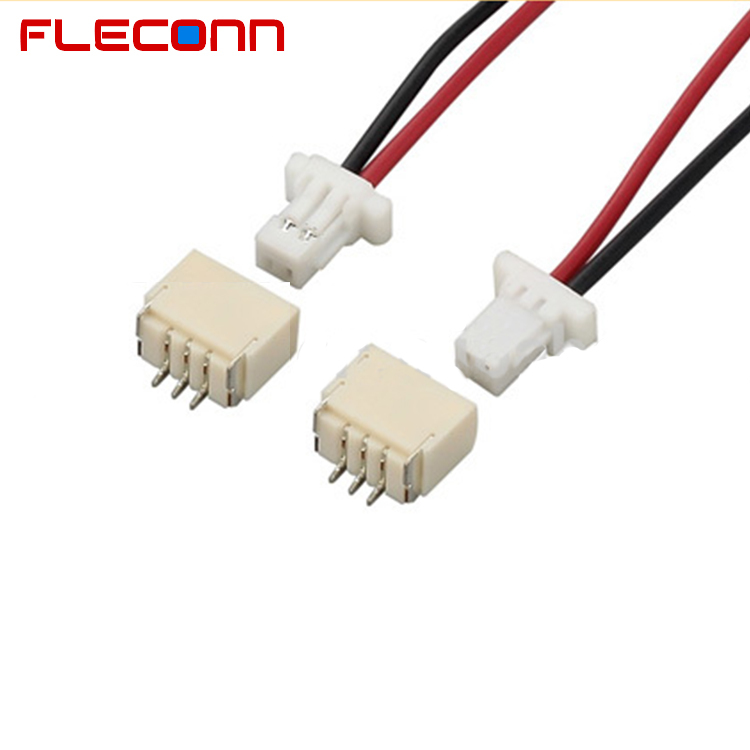 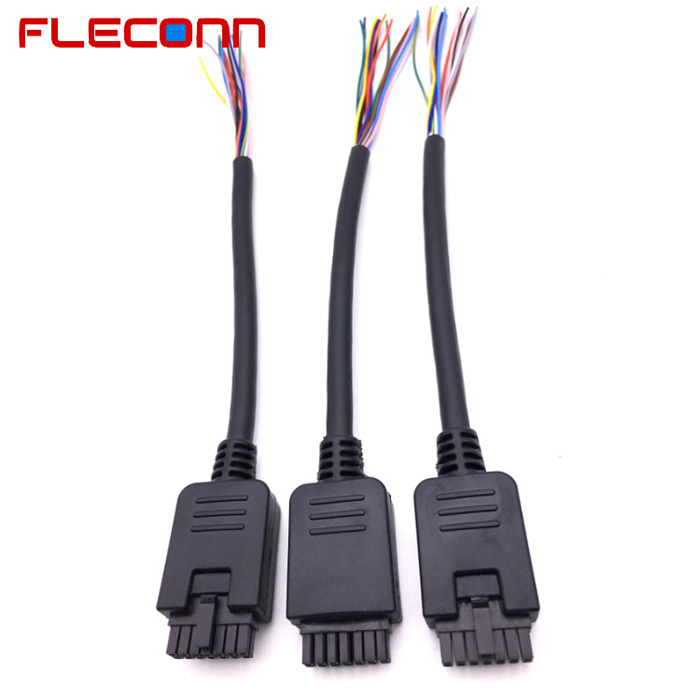 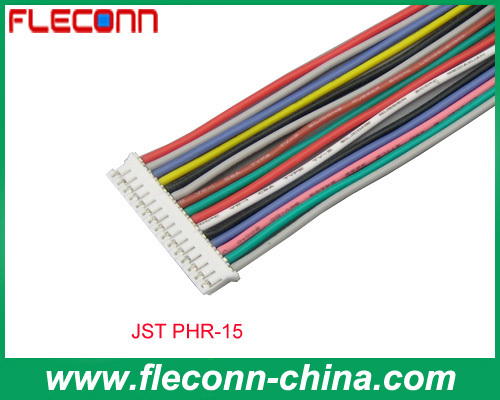 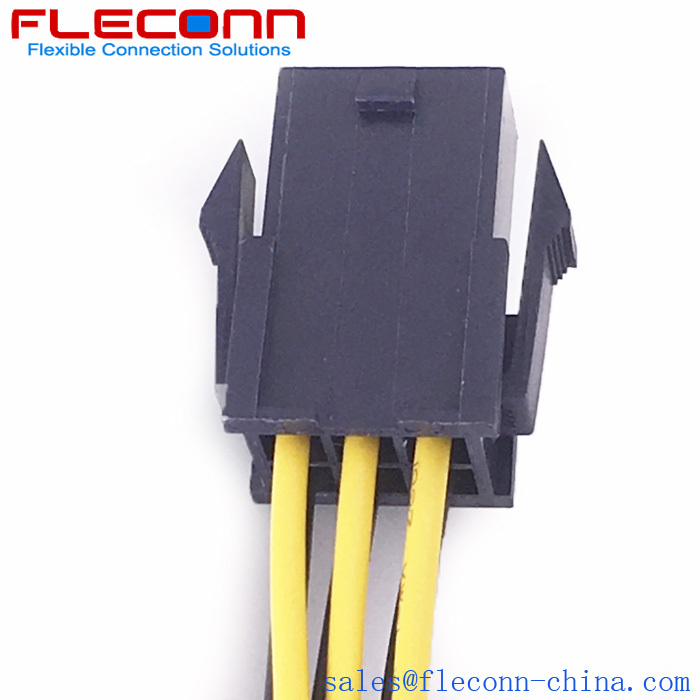 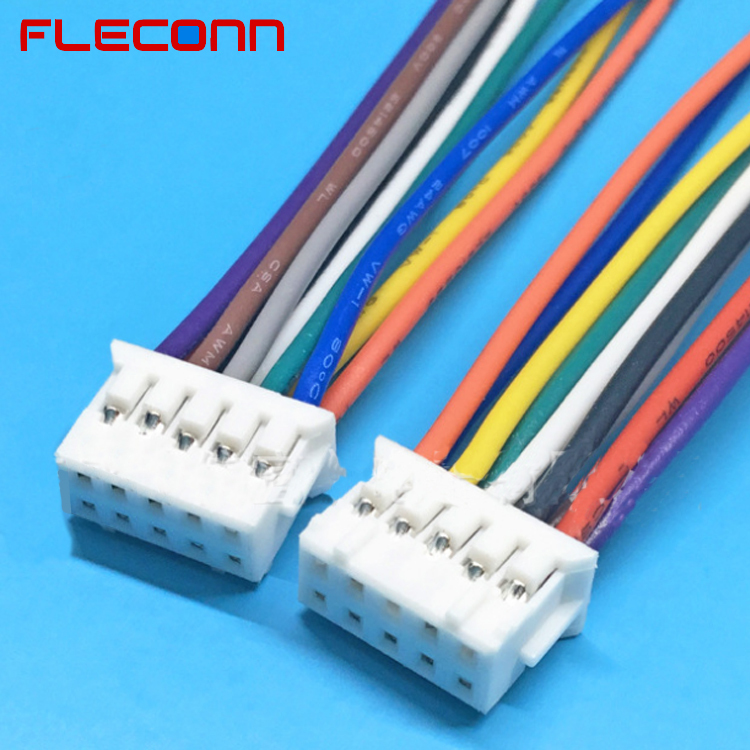 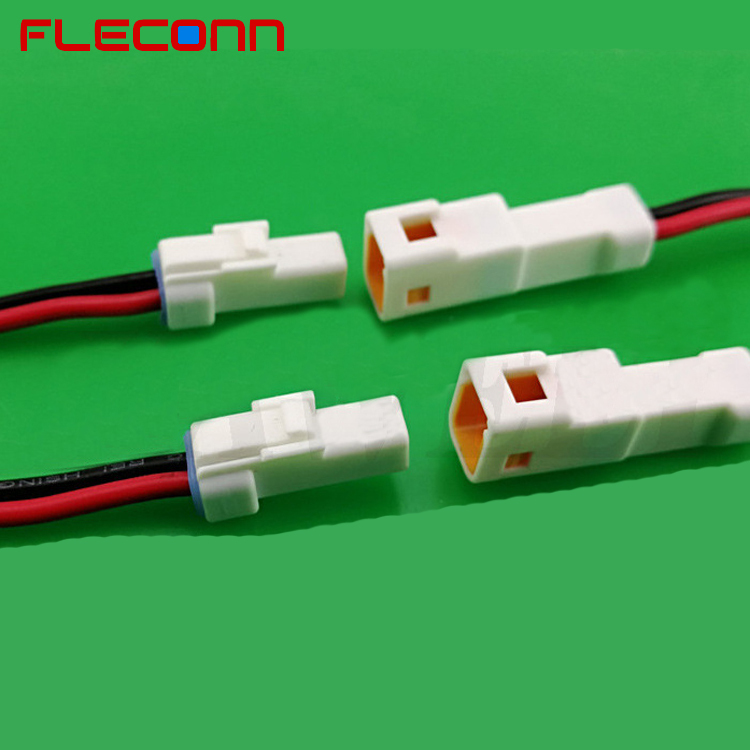 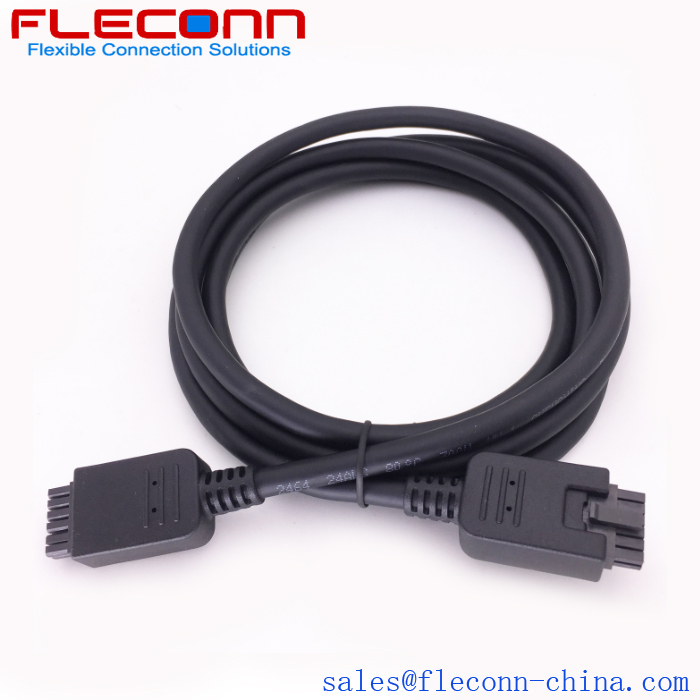 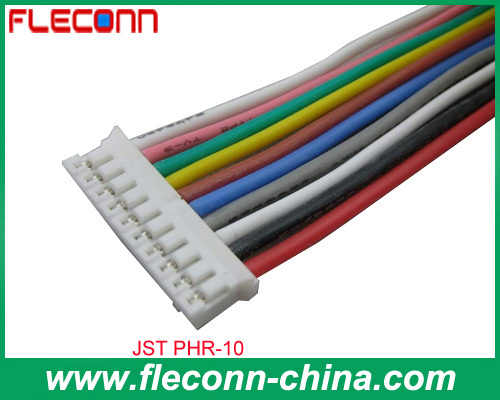 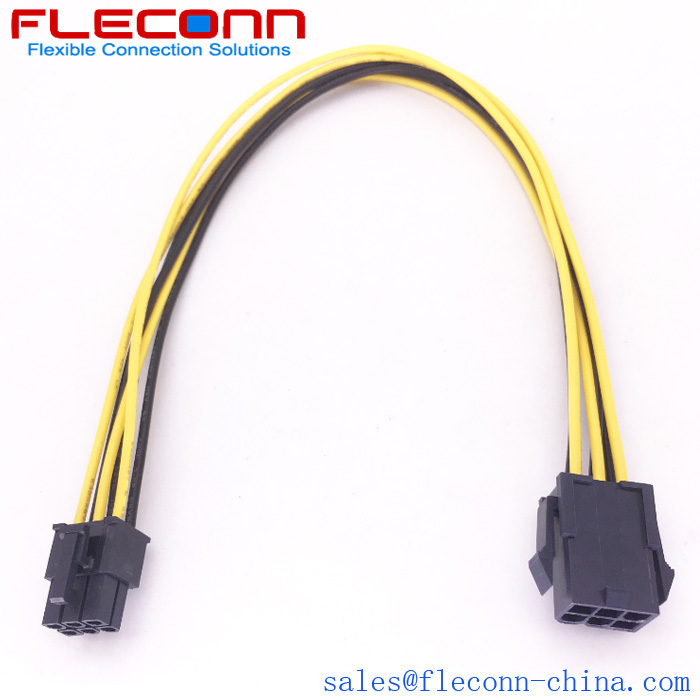 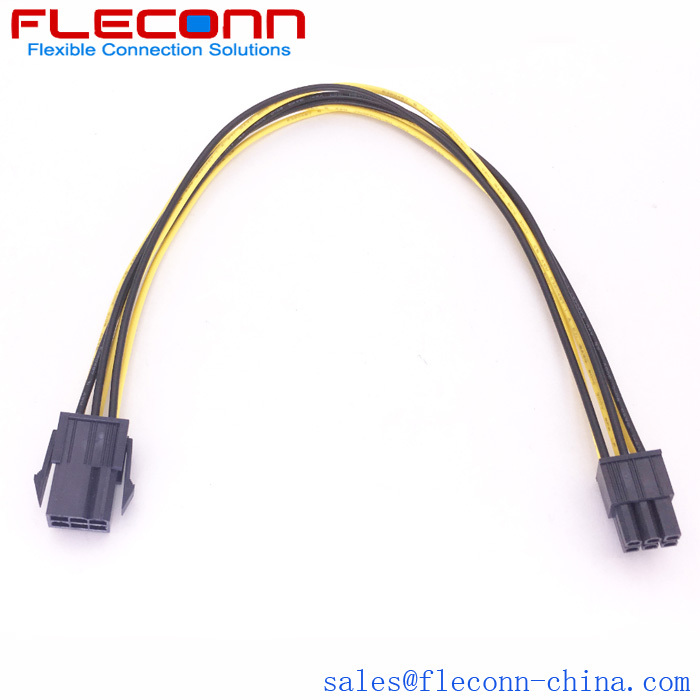 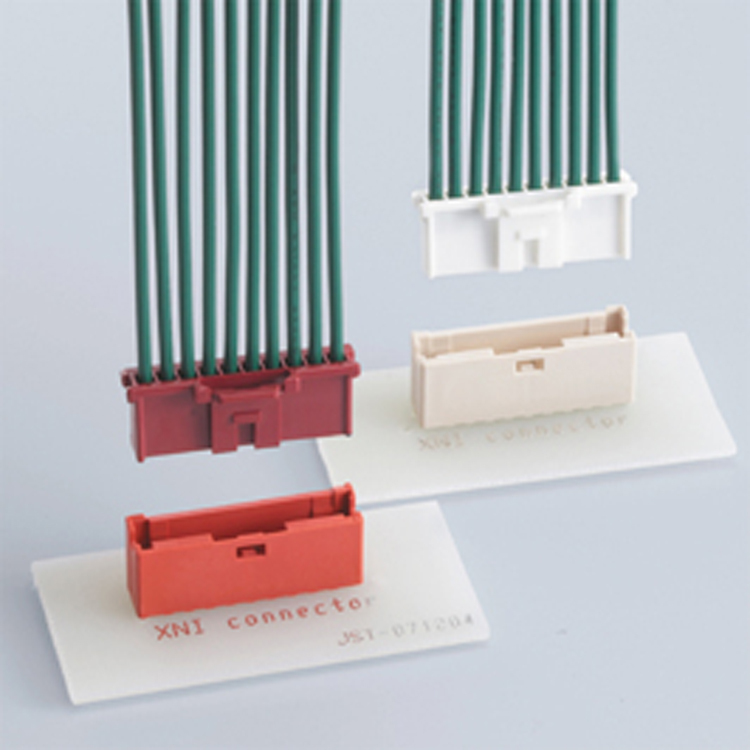 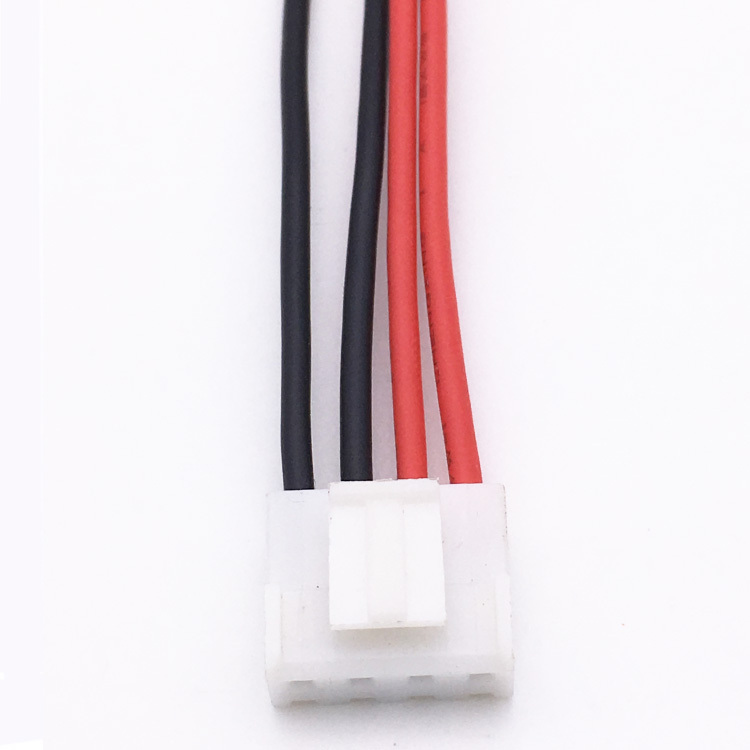 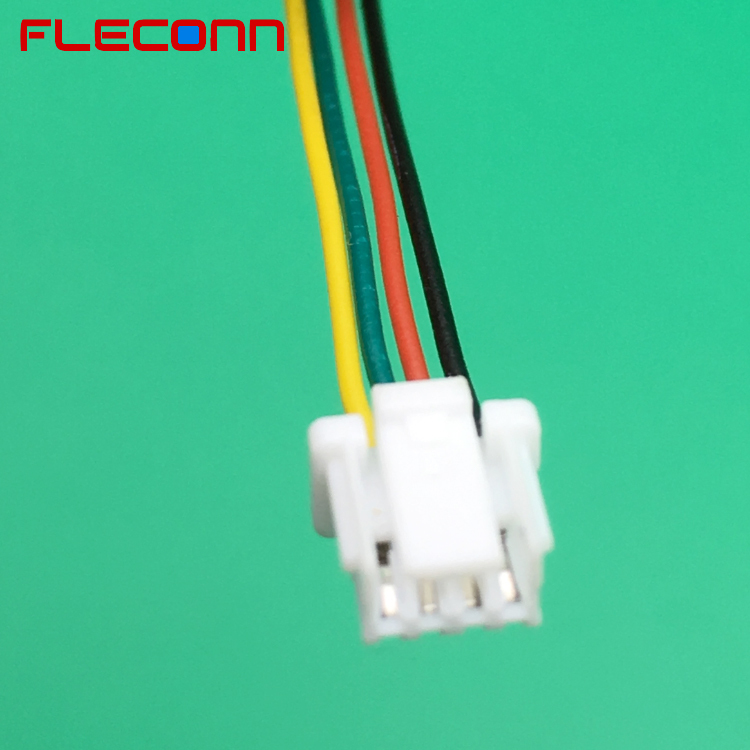 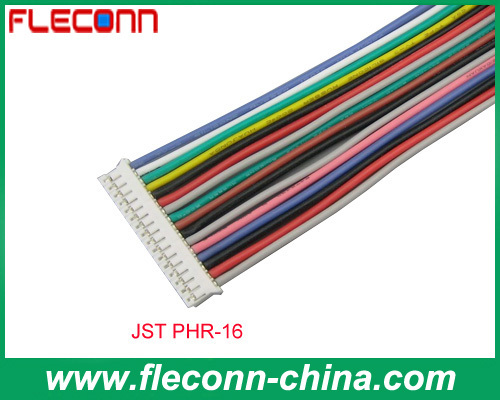 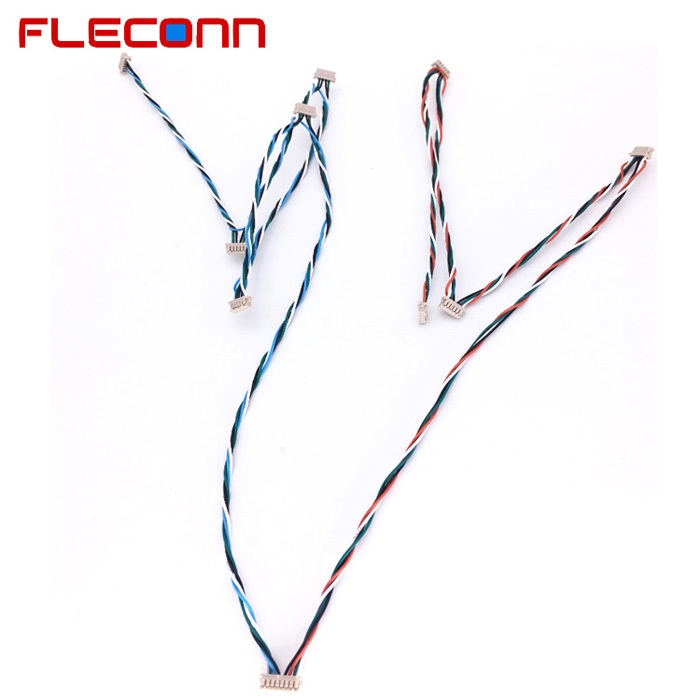 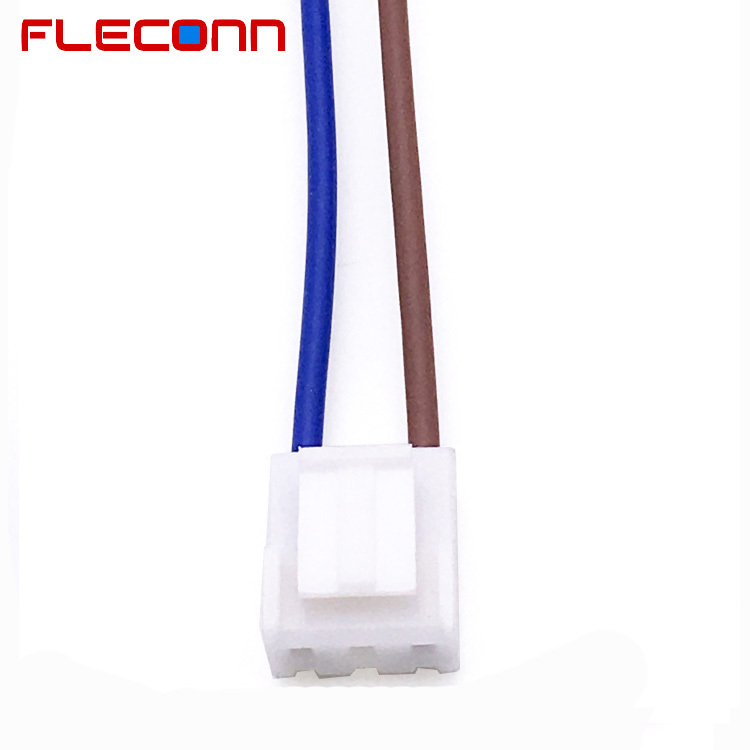 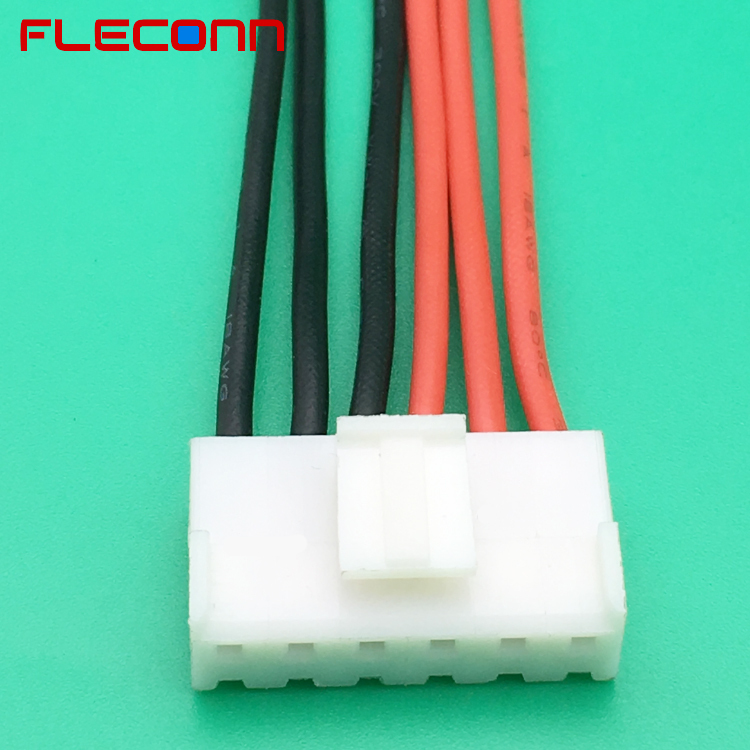 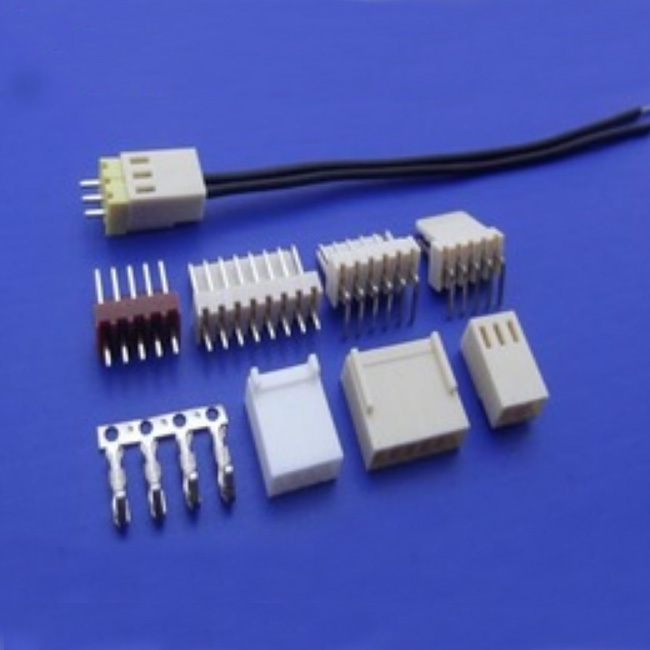 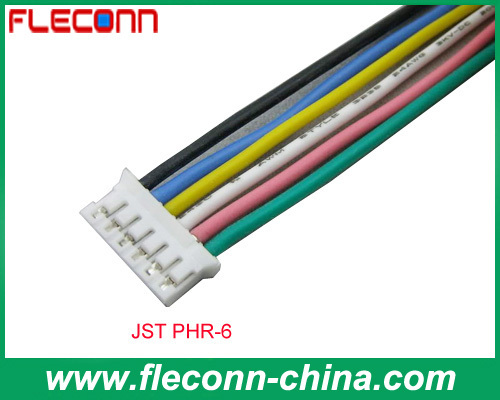 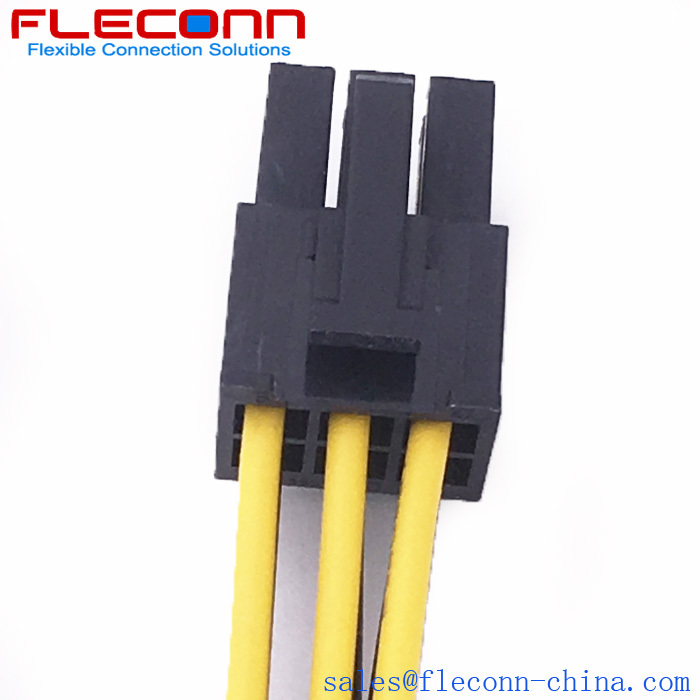 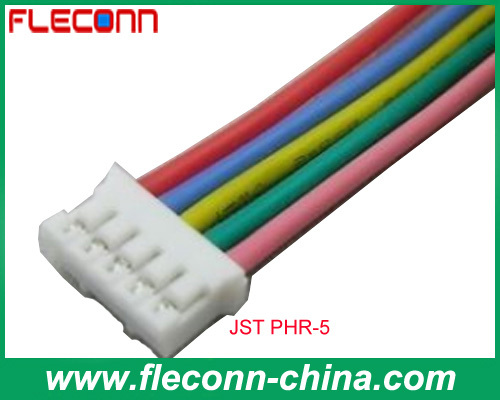 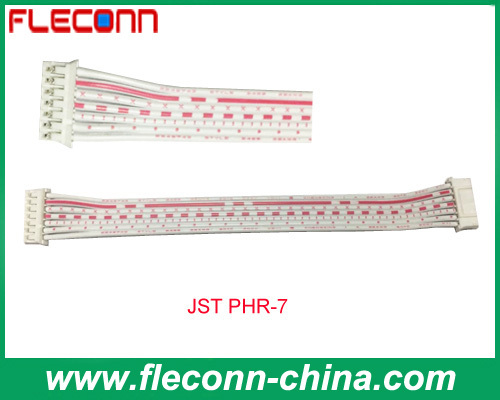 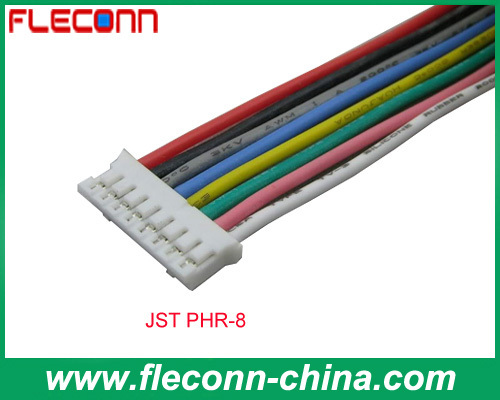 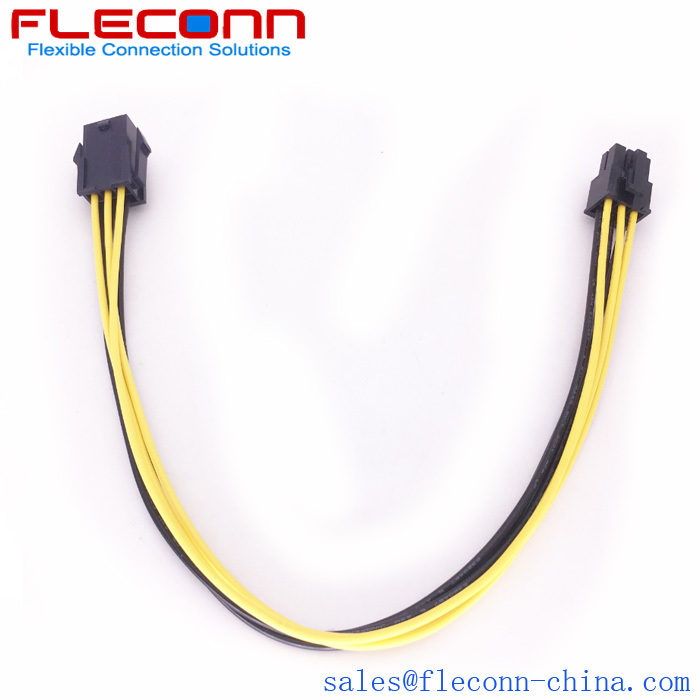 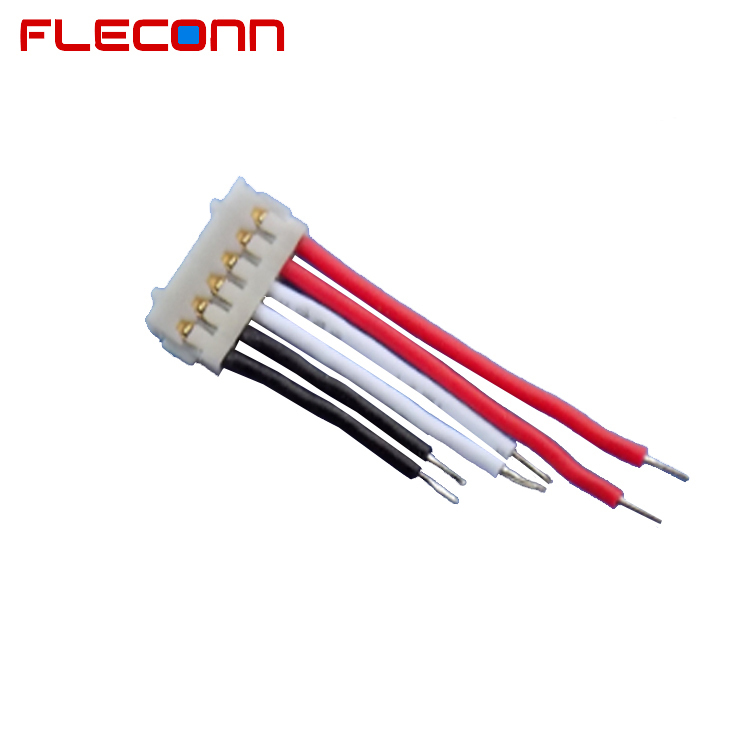 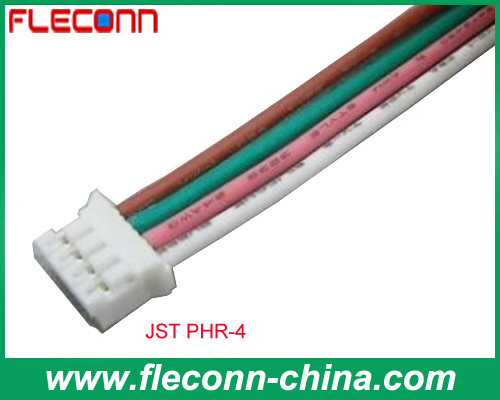 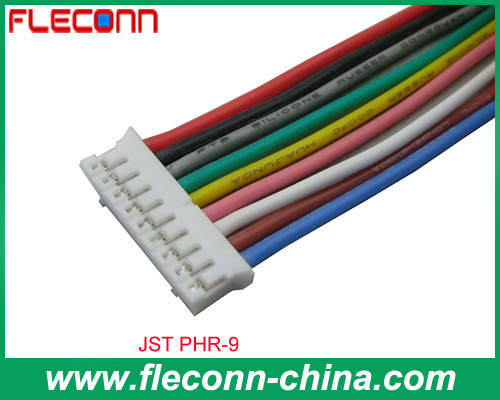 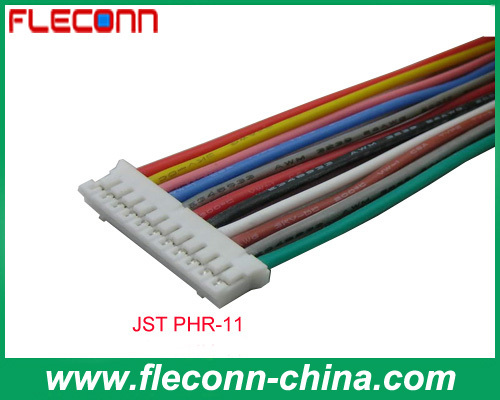 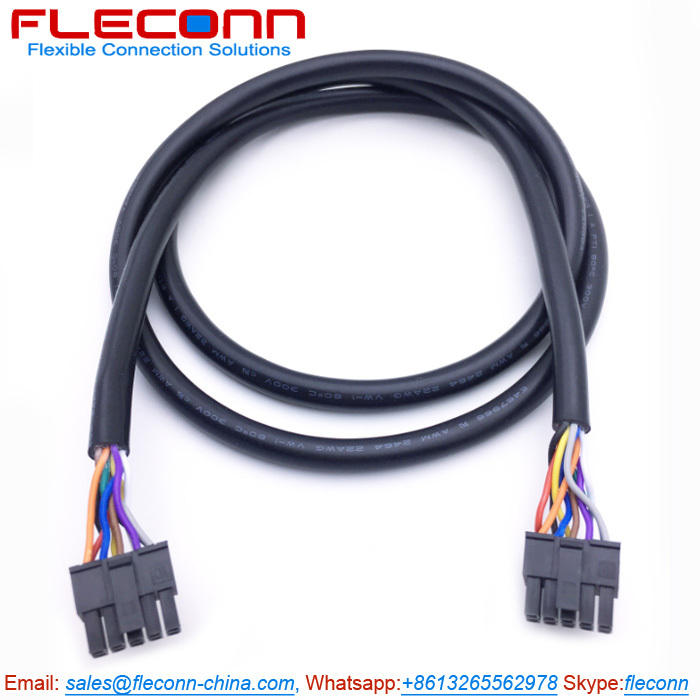 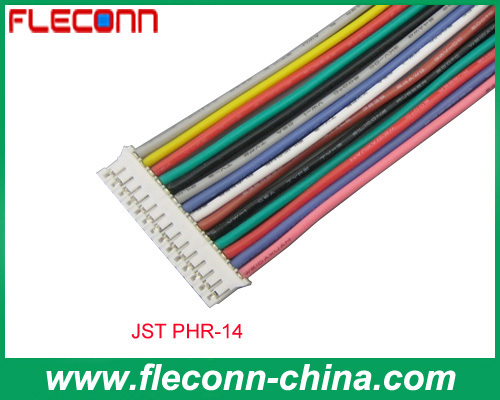 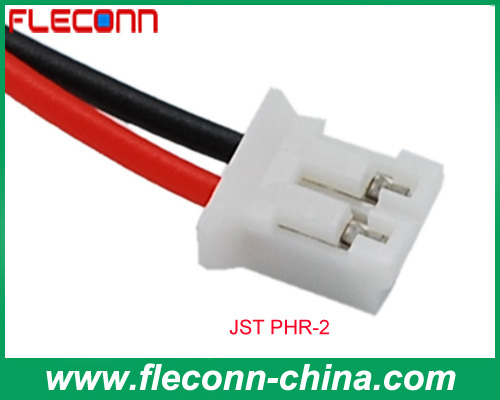 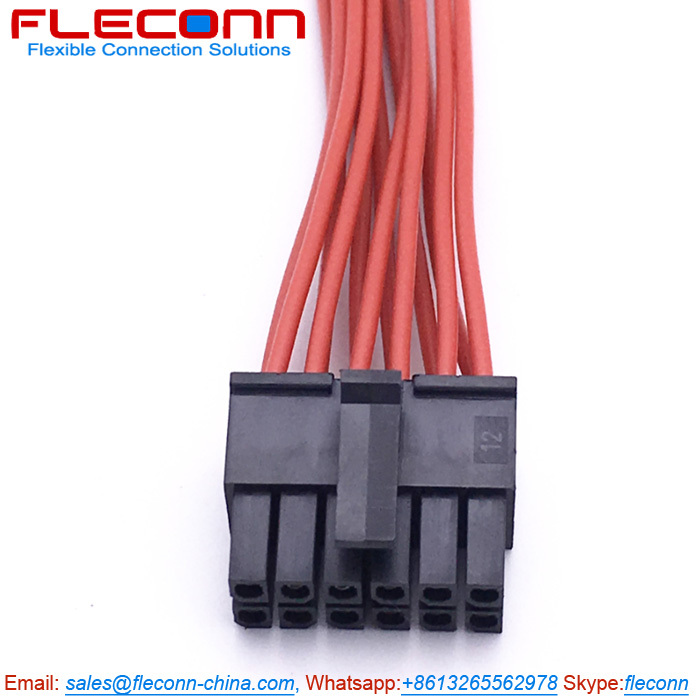 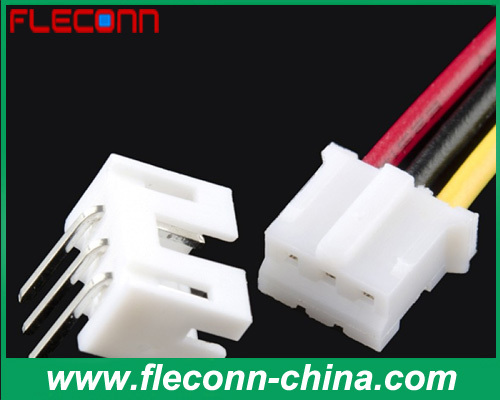 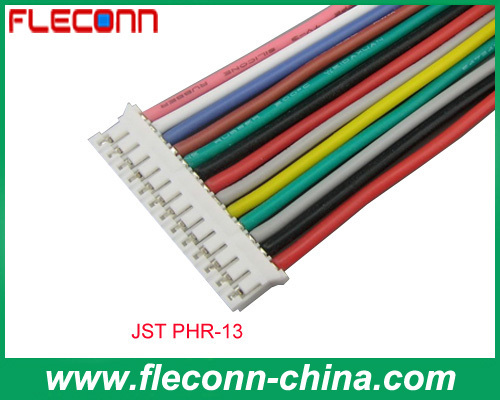 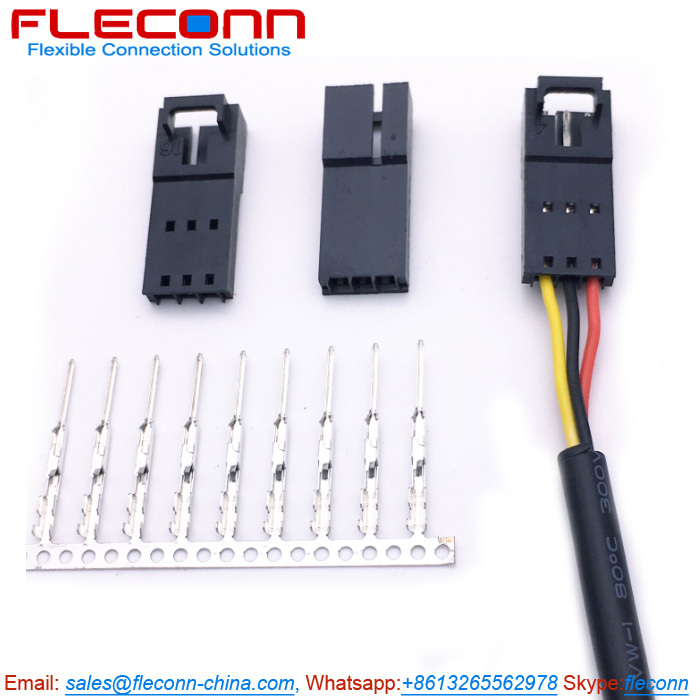 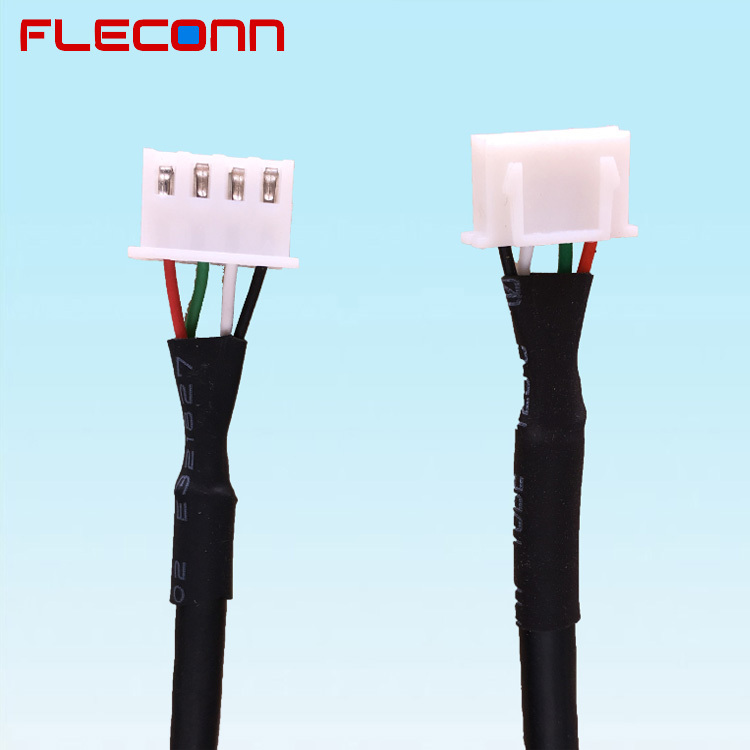 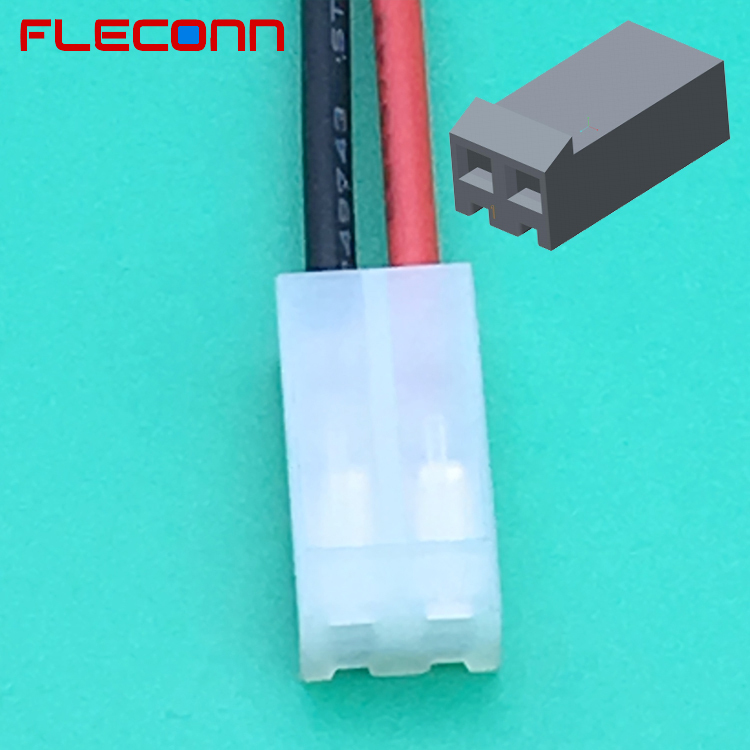 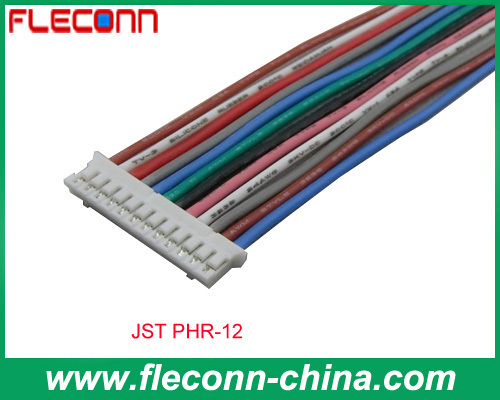 Pitch: 3.96 mm, Series: 2139, Circuits: 2, Wire Gauge: UL 1007 18AWG, Current: 7.0A, Product Name: KK 396 Connector Wire Harness.